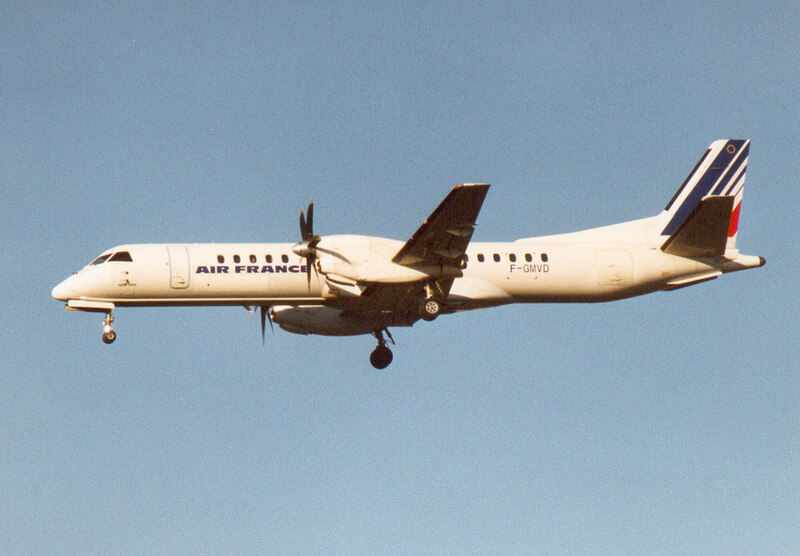 Founded when société Centrale pour l'Exploitation de Lignes Aériennes purchased the assets of Compagnie Générale Aéropostale. 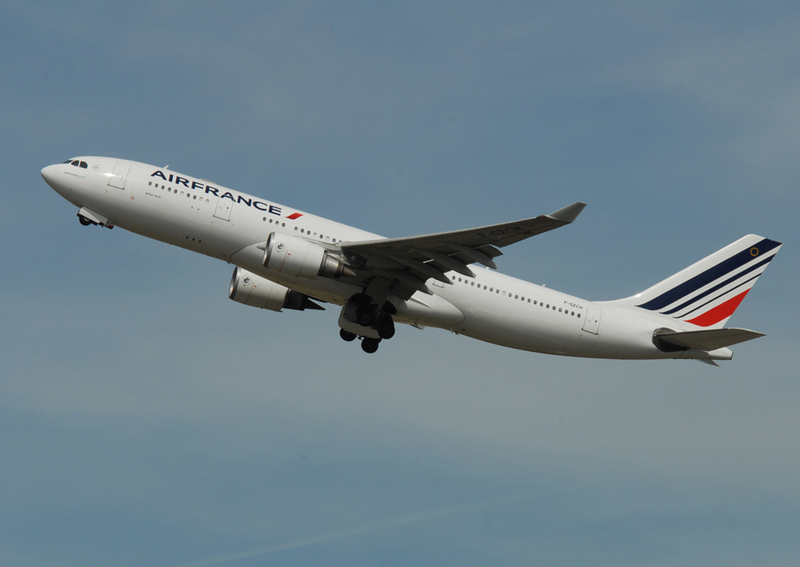 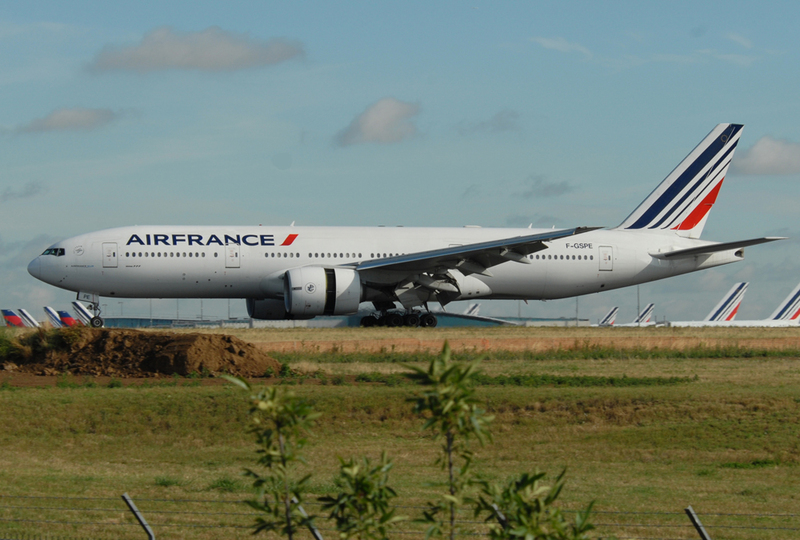 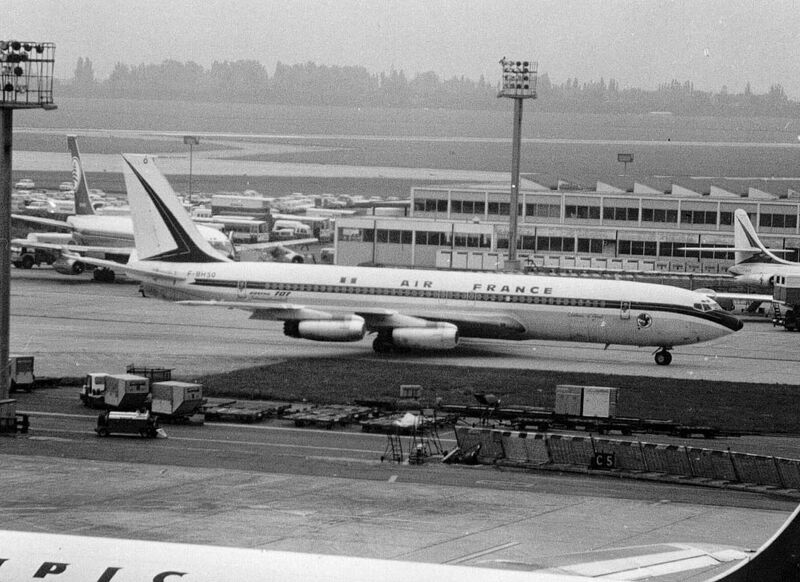 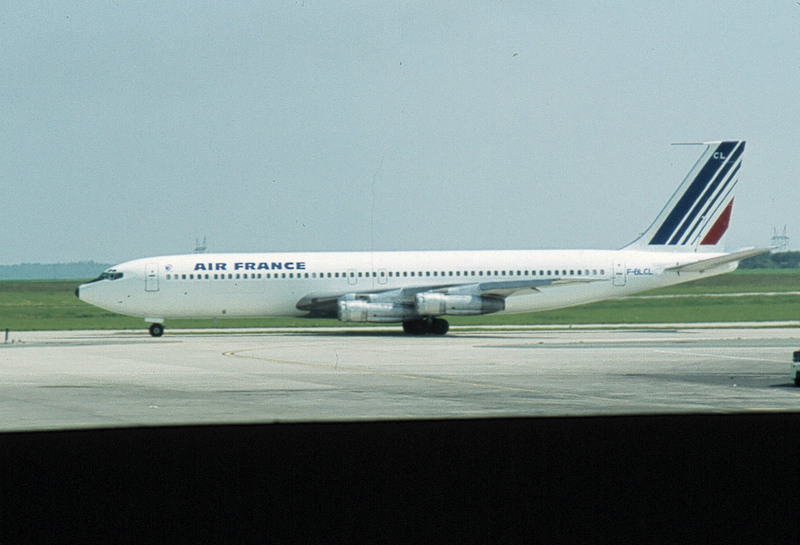 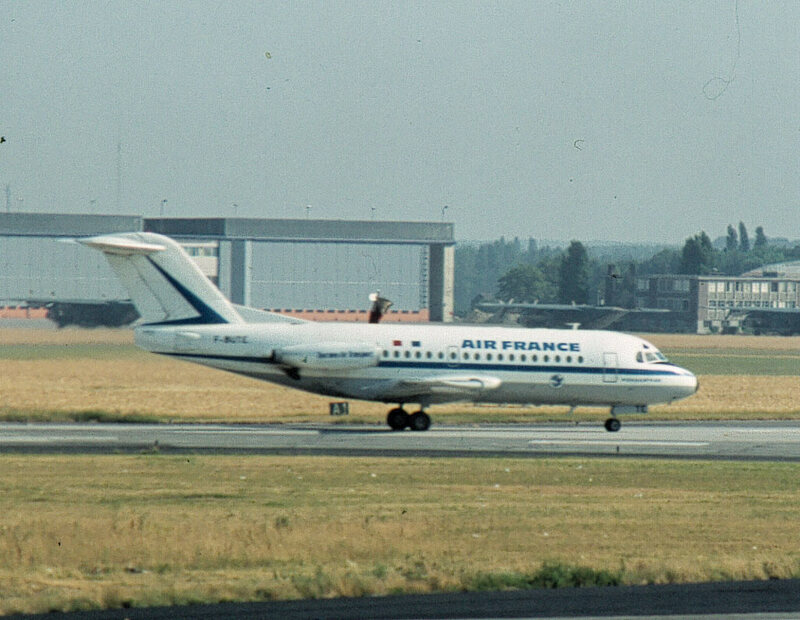 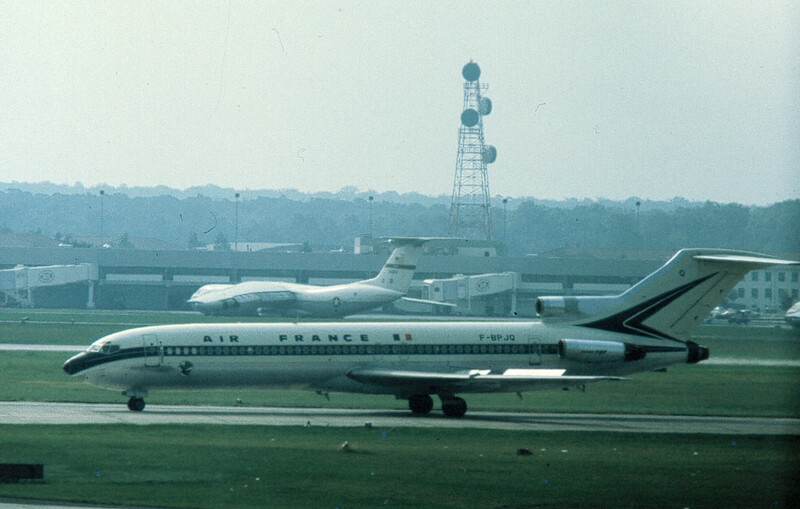 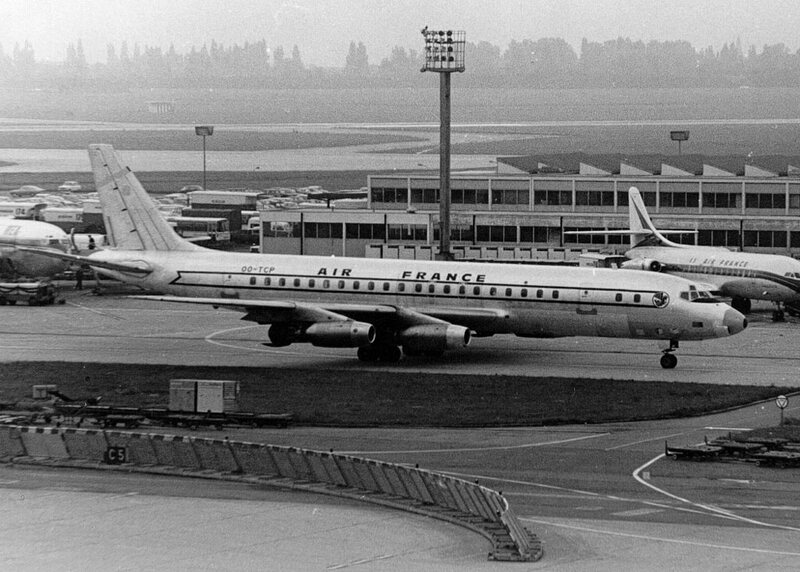 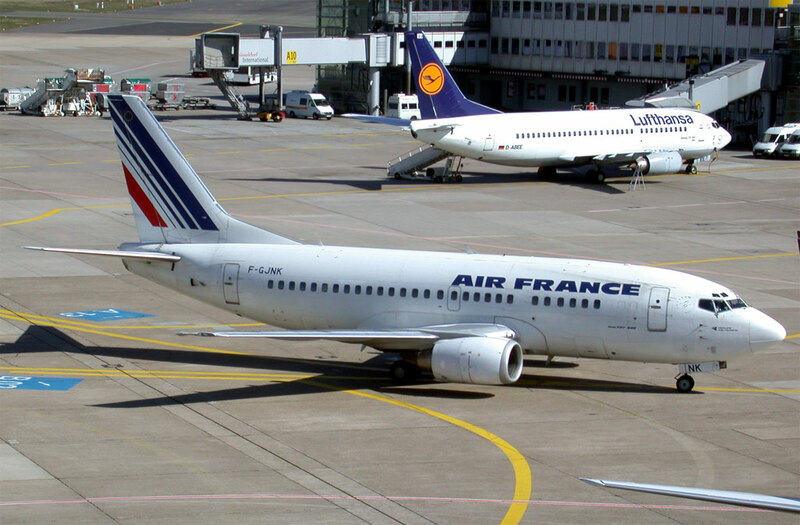 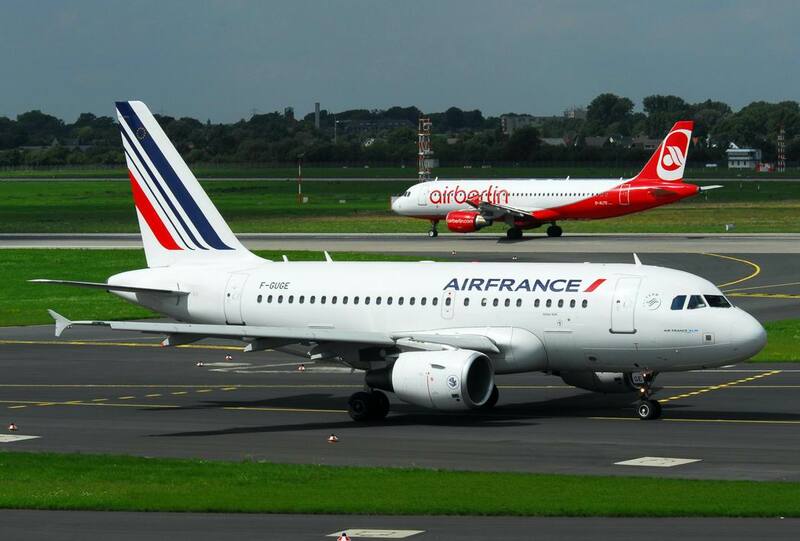 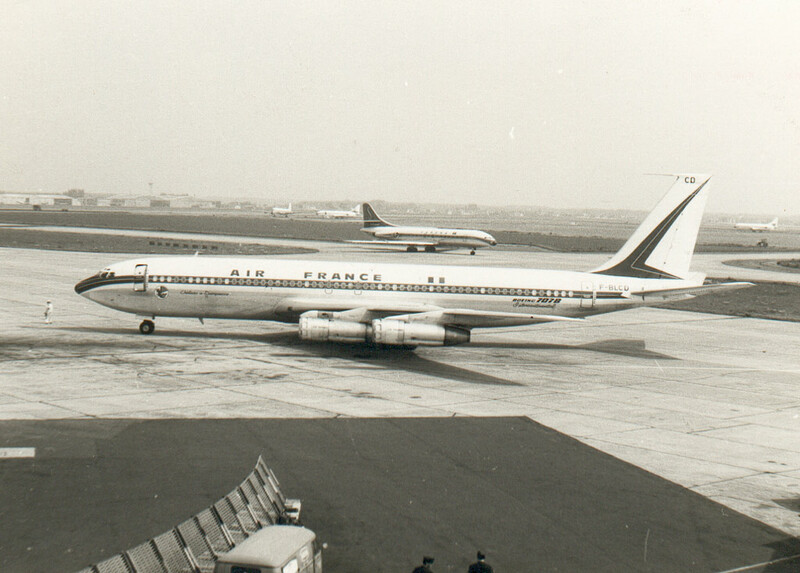 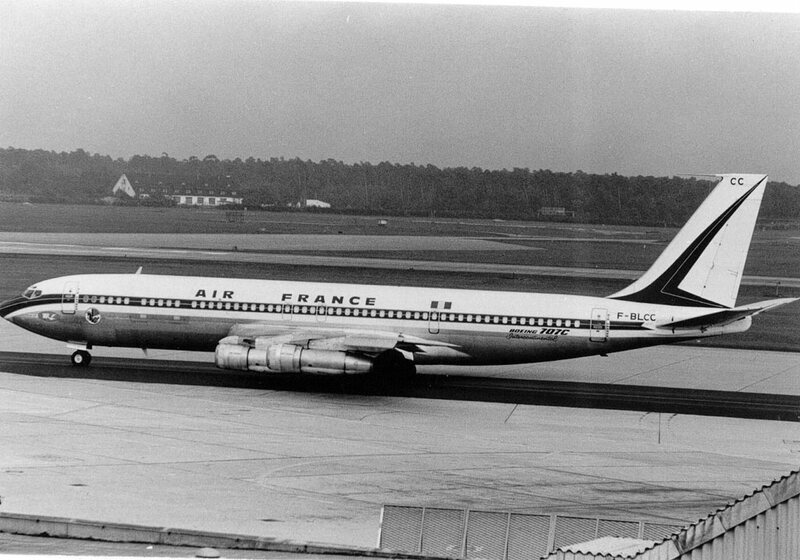 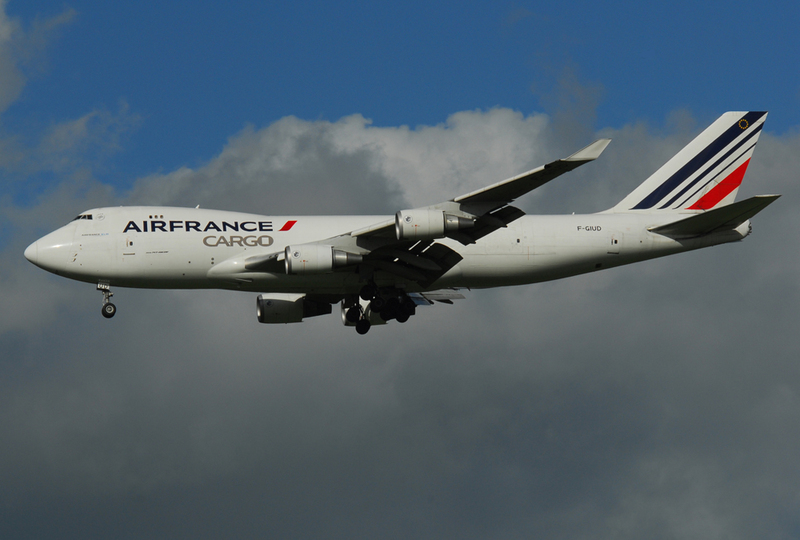 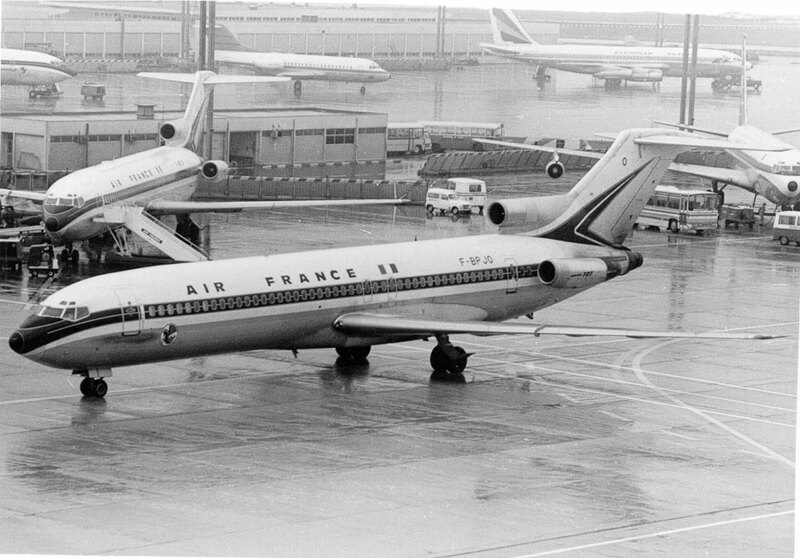 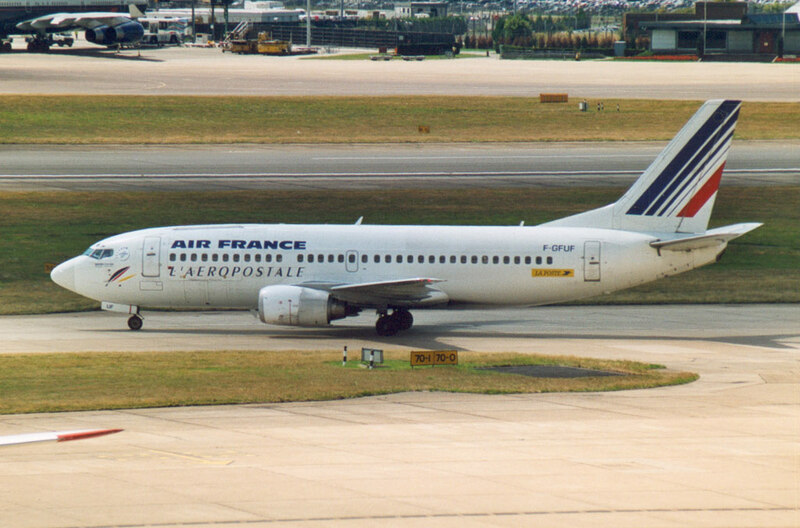 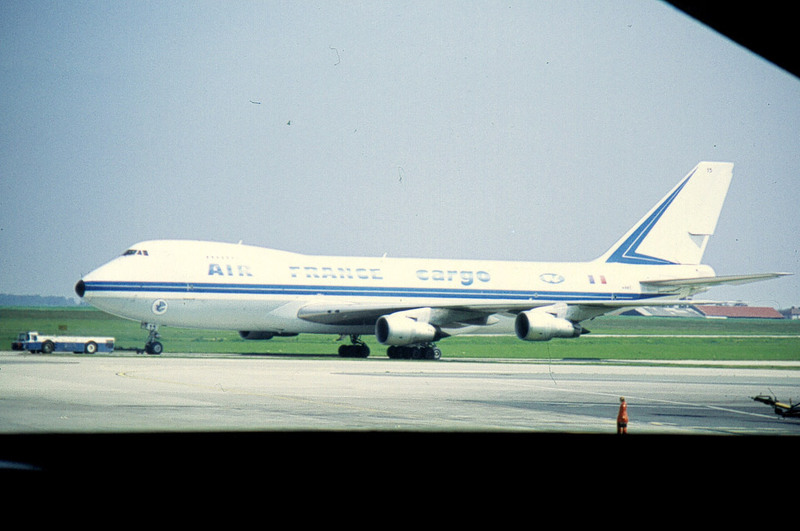 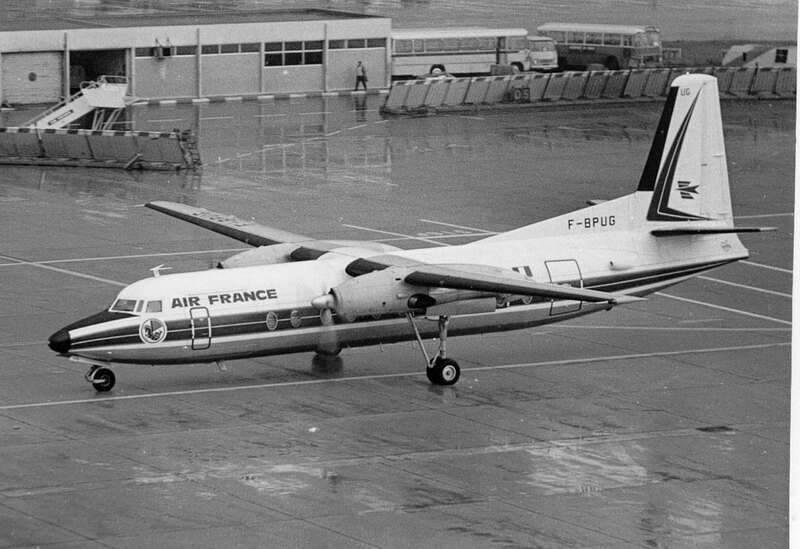 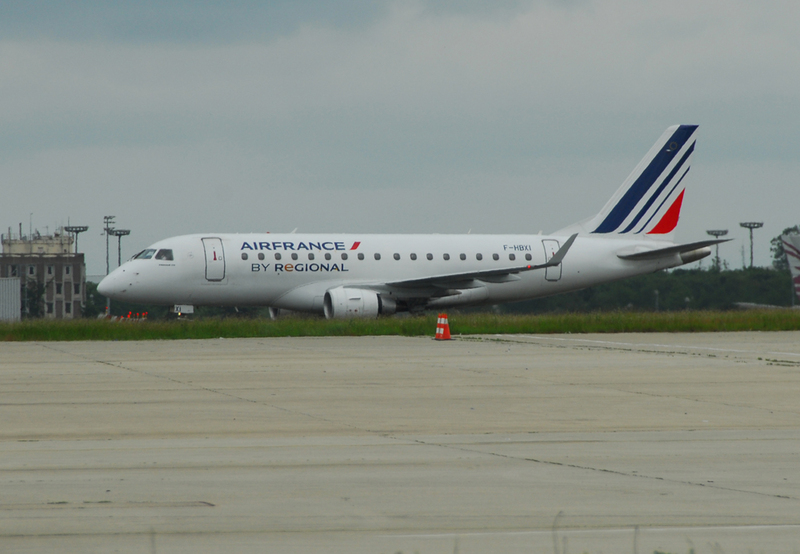 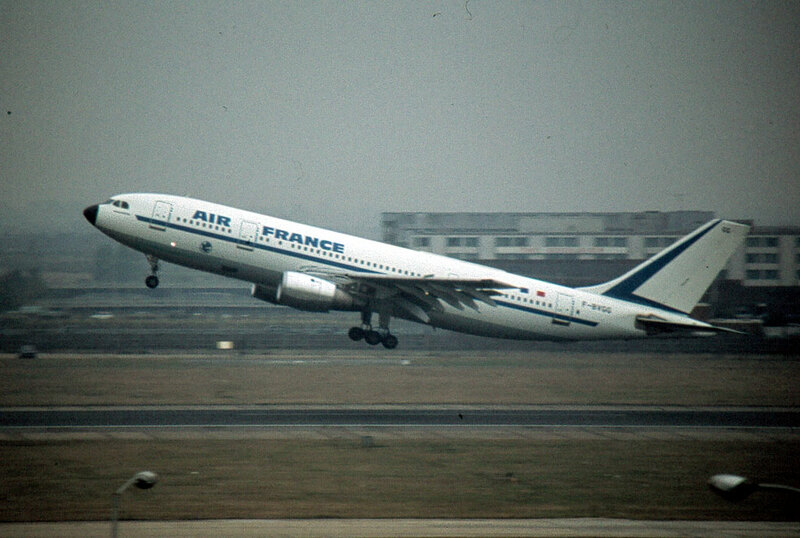 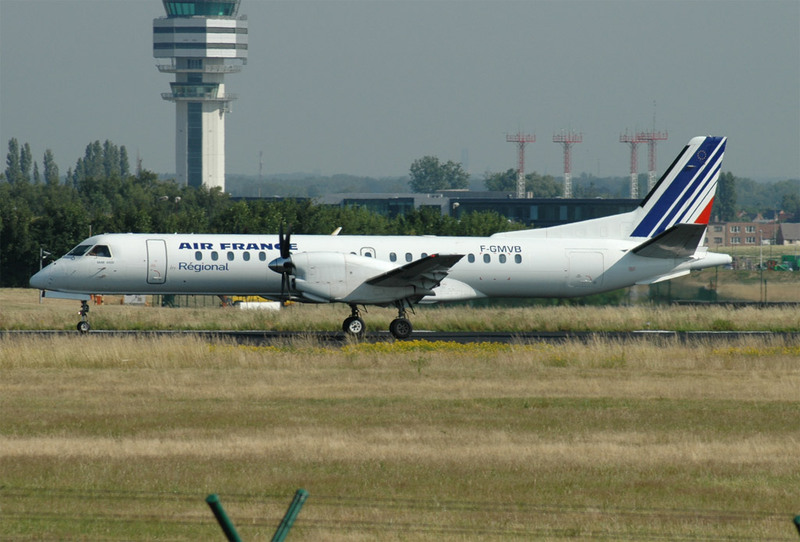 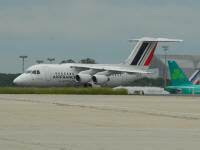 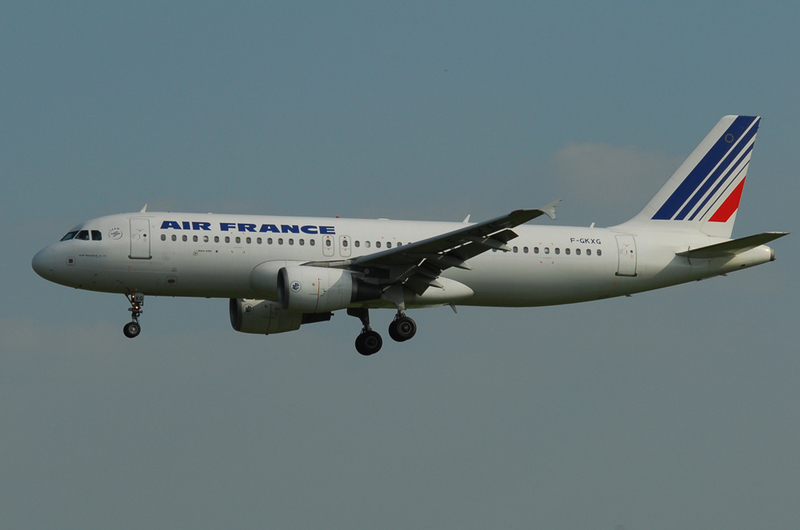 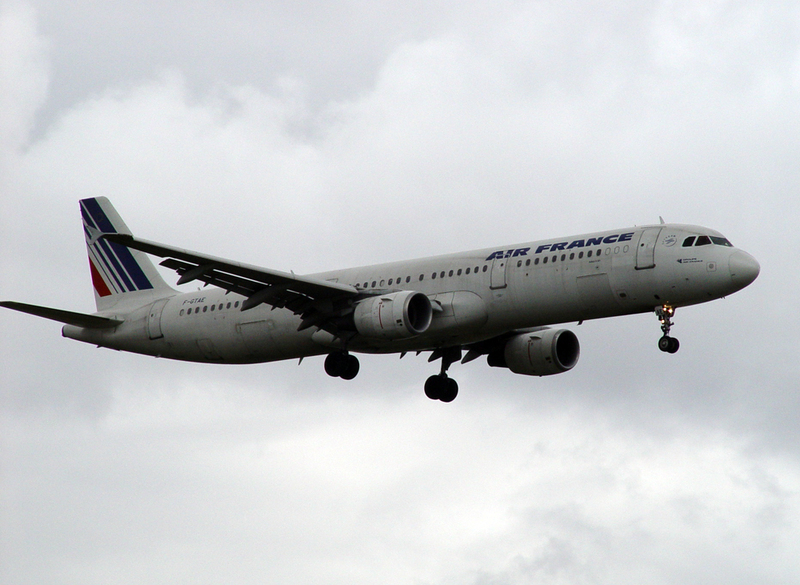 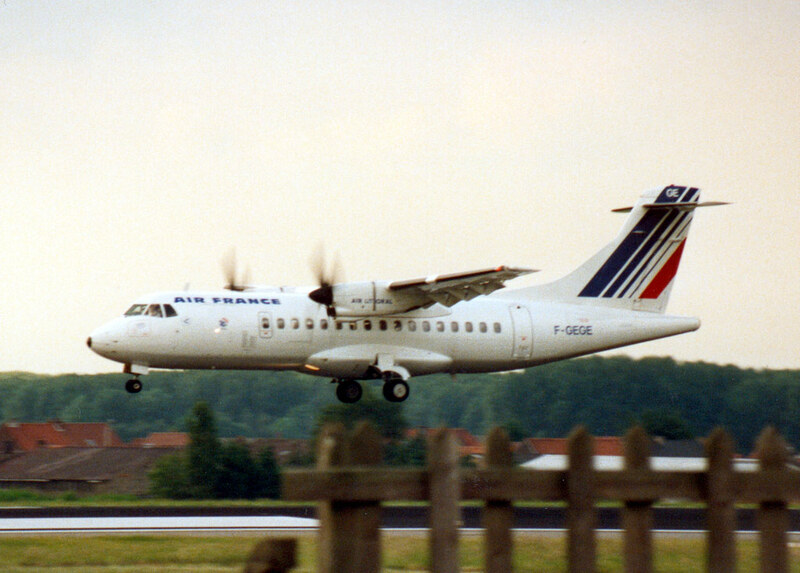 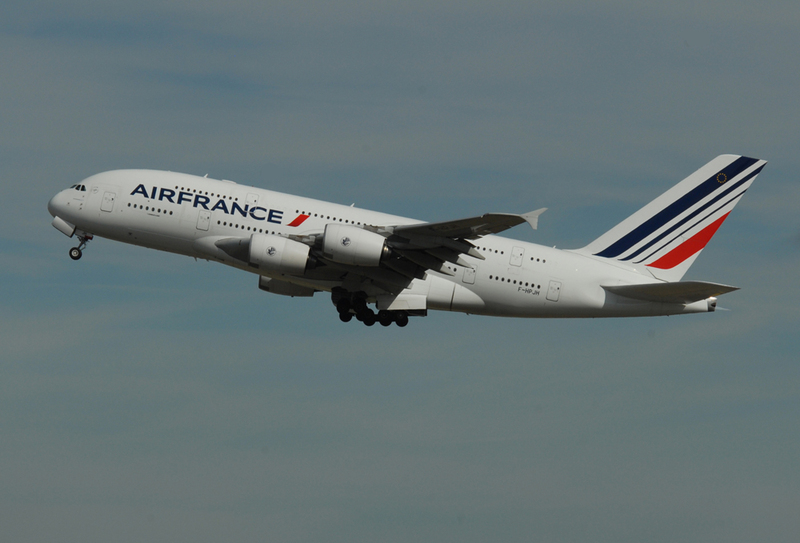 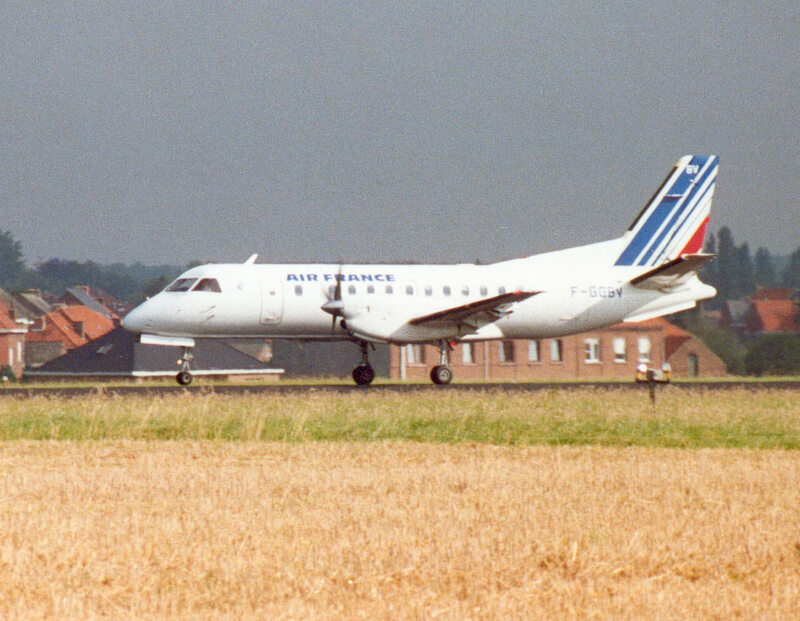 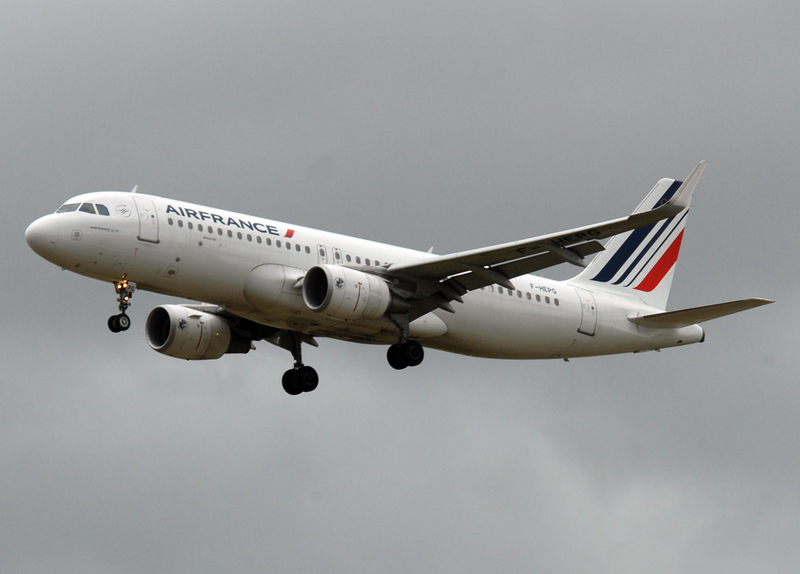 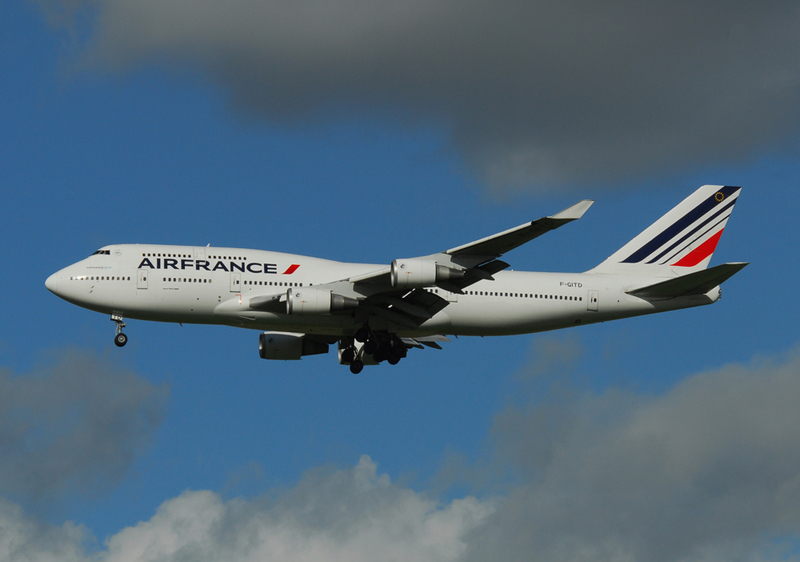 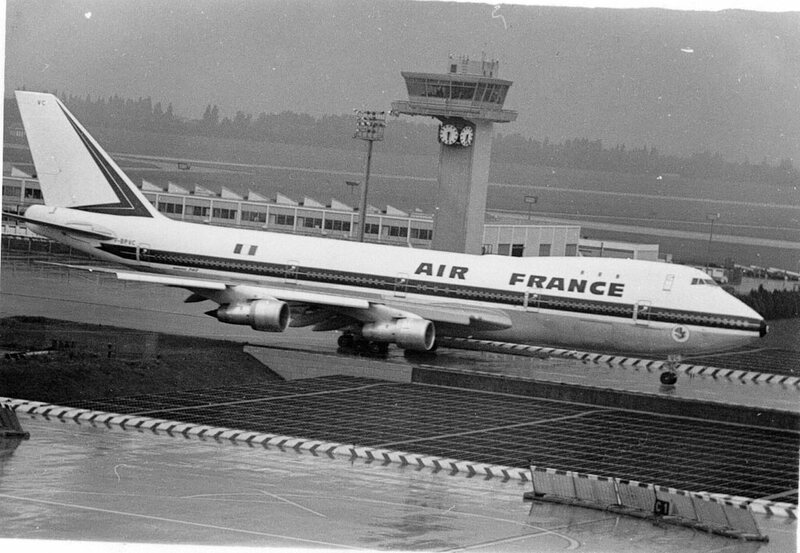 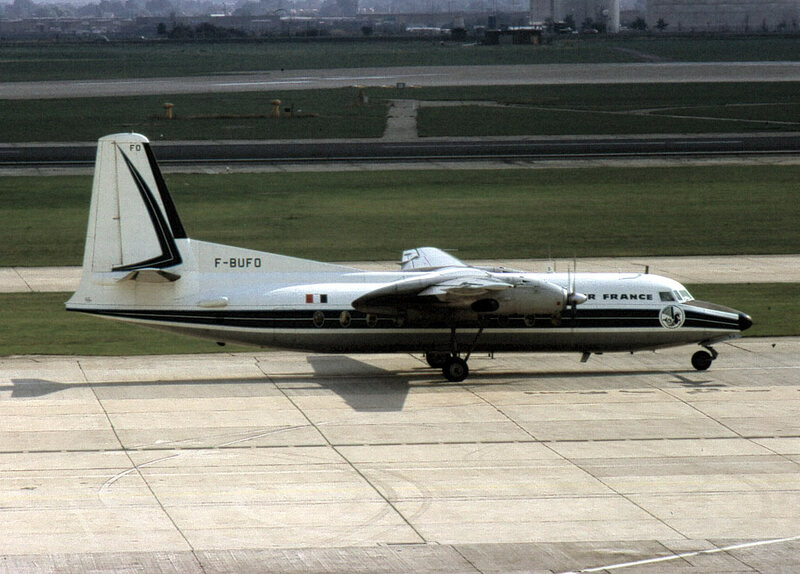 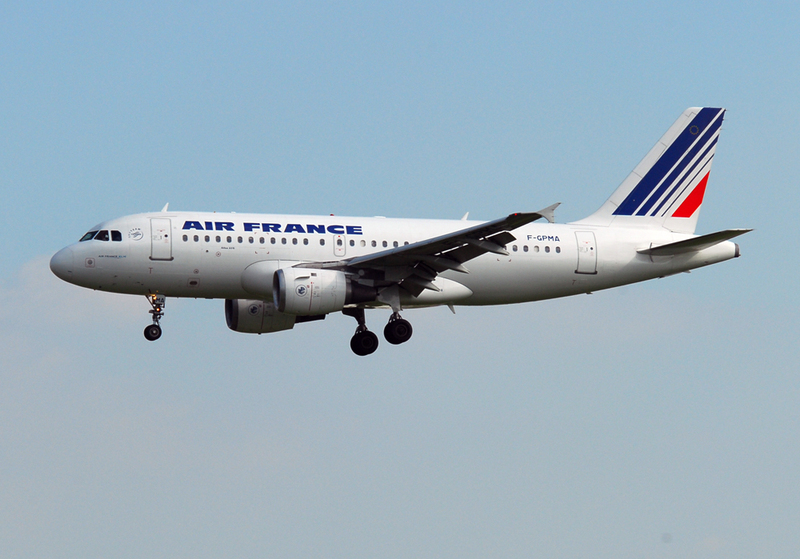 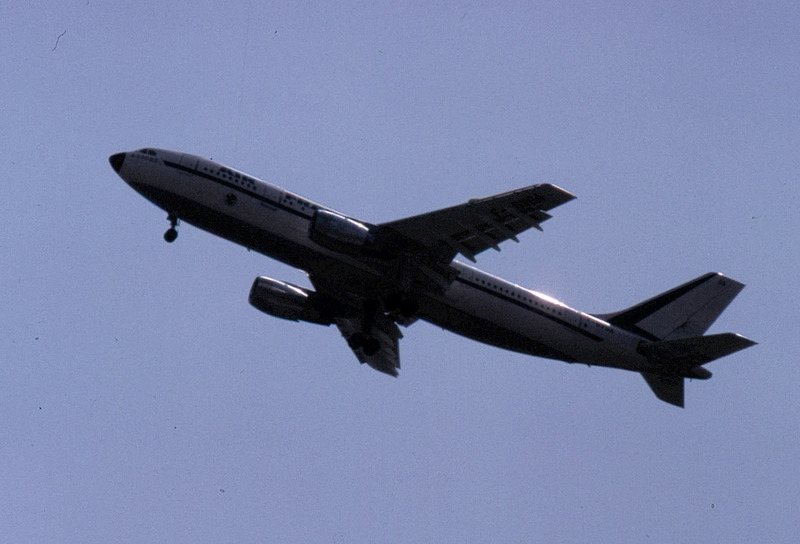 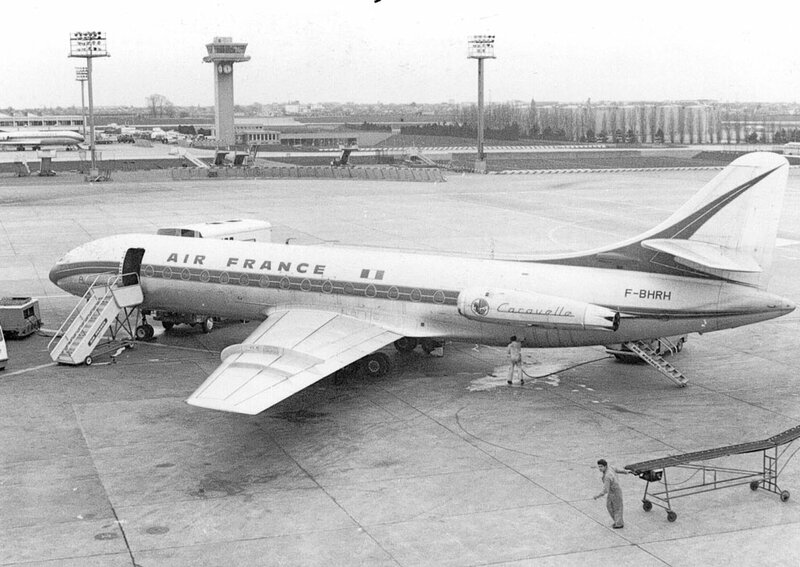 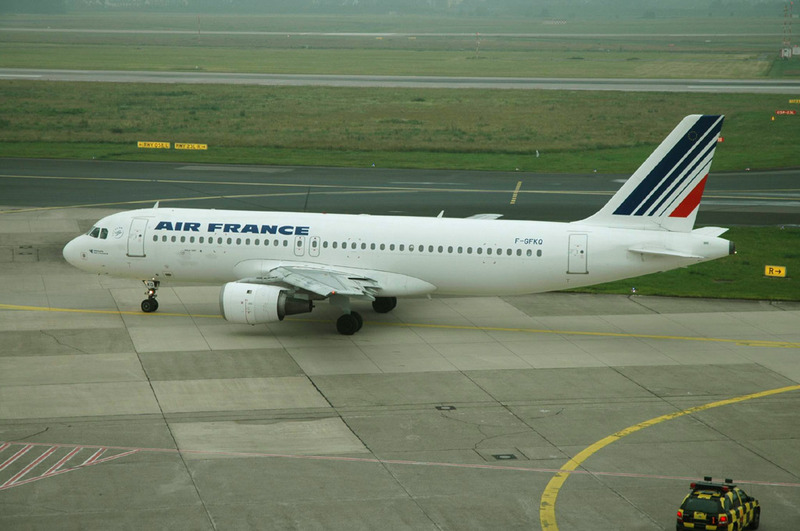 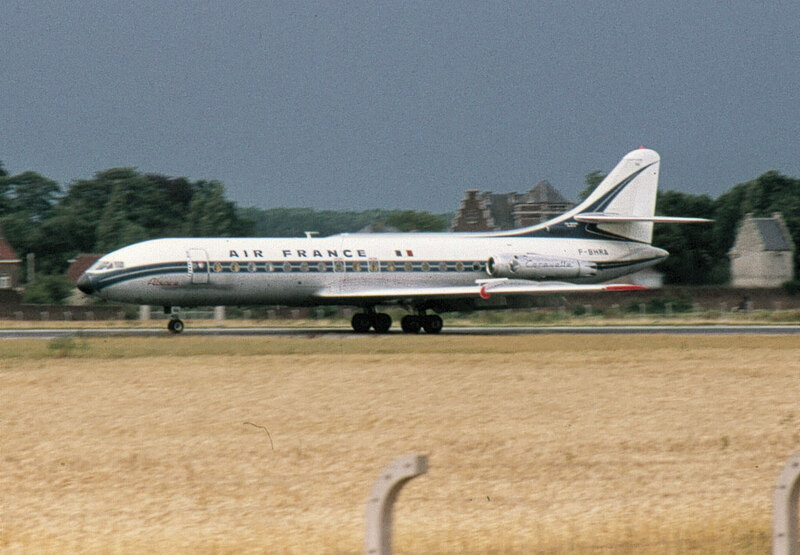 After the second world war, air transport was nationalised and Société Nationale Air France was set up on 1 January, 1946, followed by Compagnie Nationale Air France on June 16, 1948. 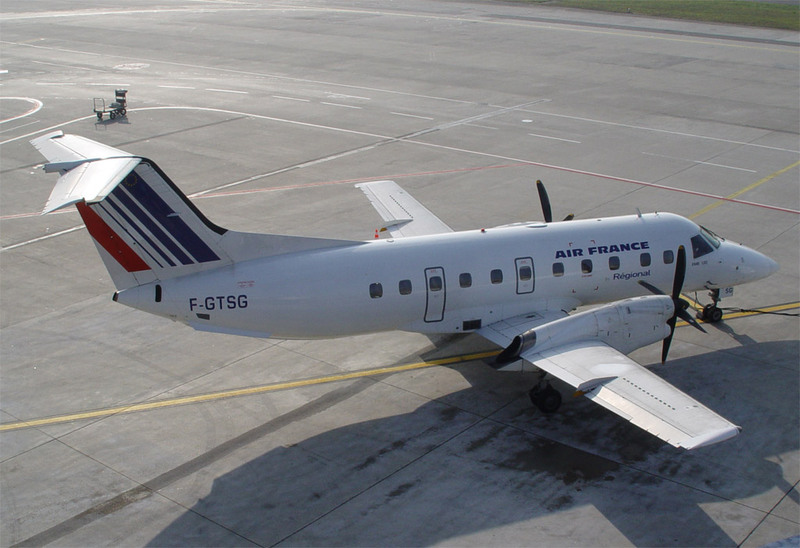 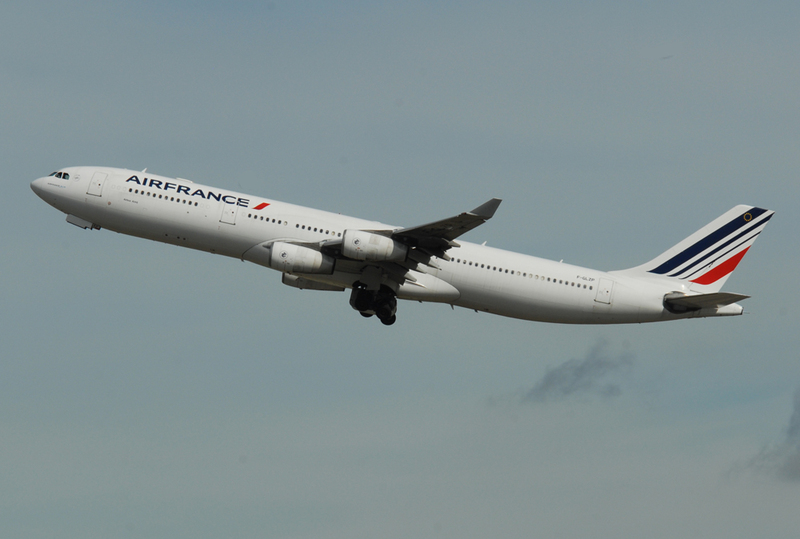 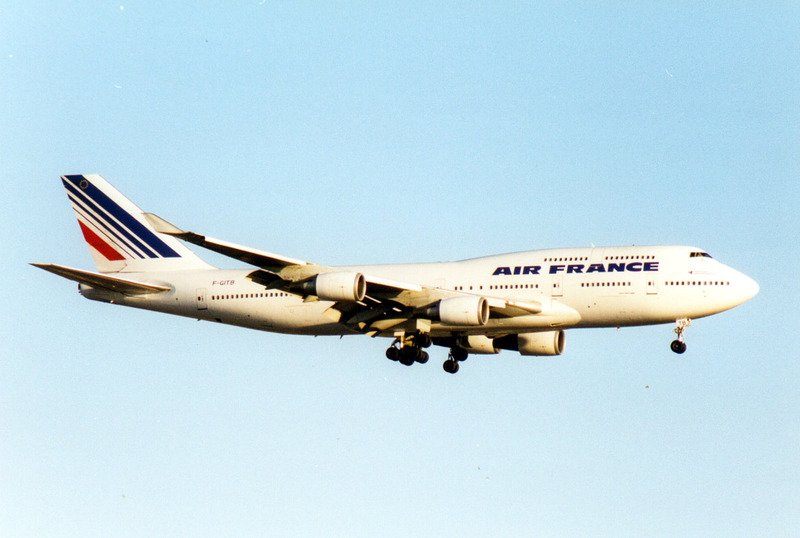 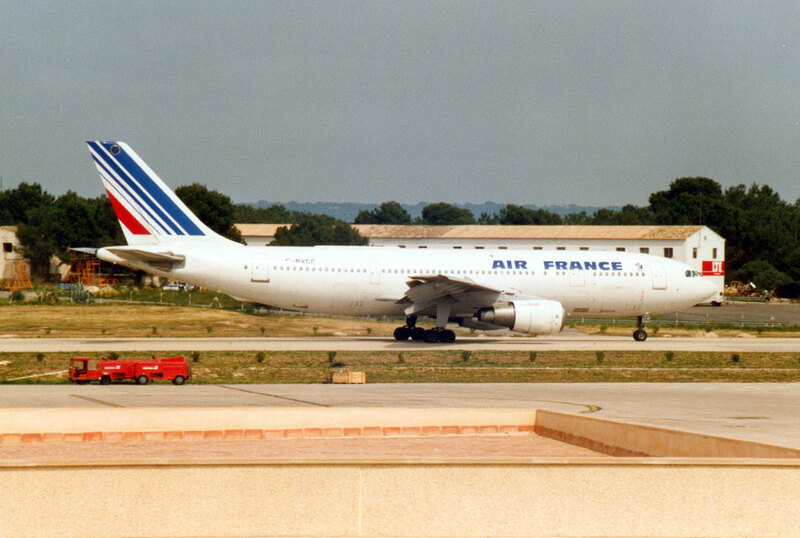 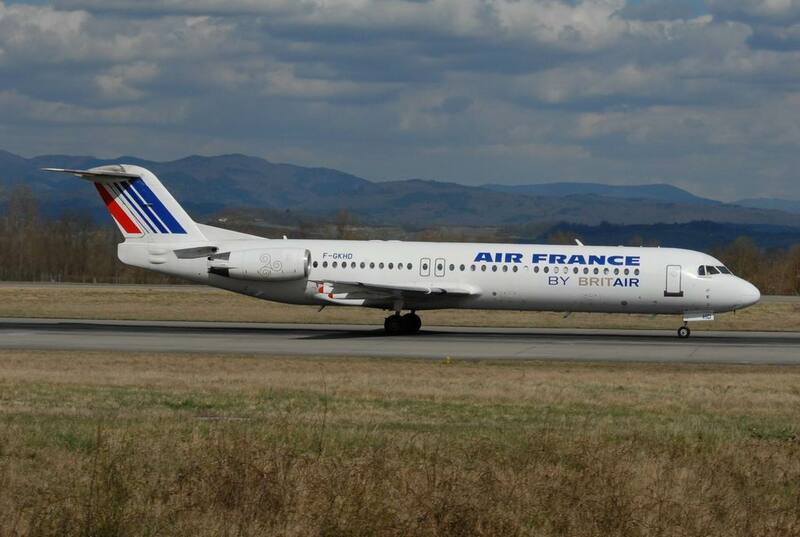 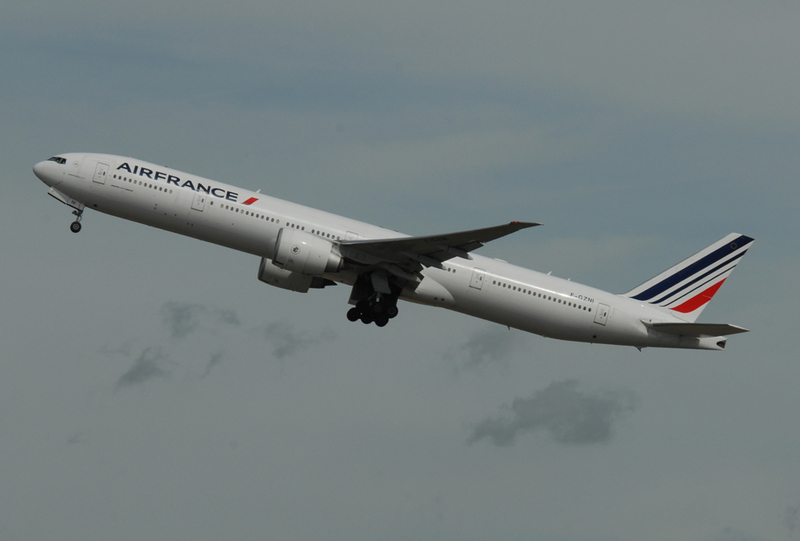 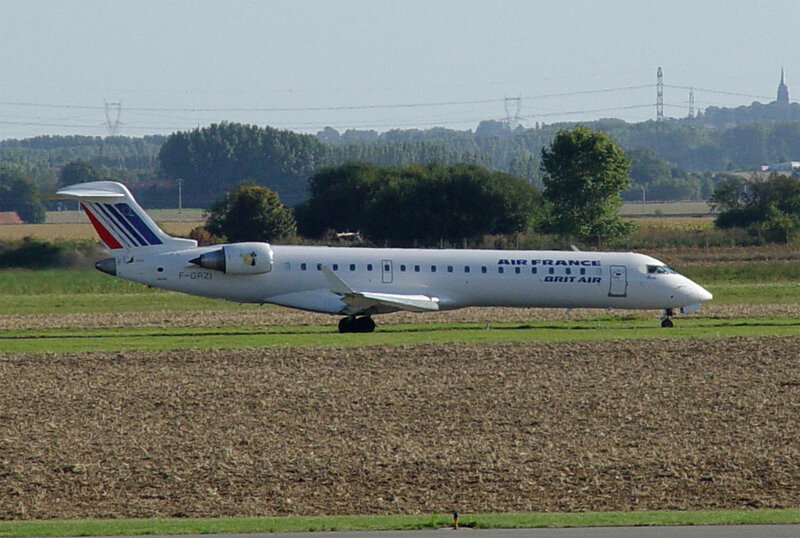 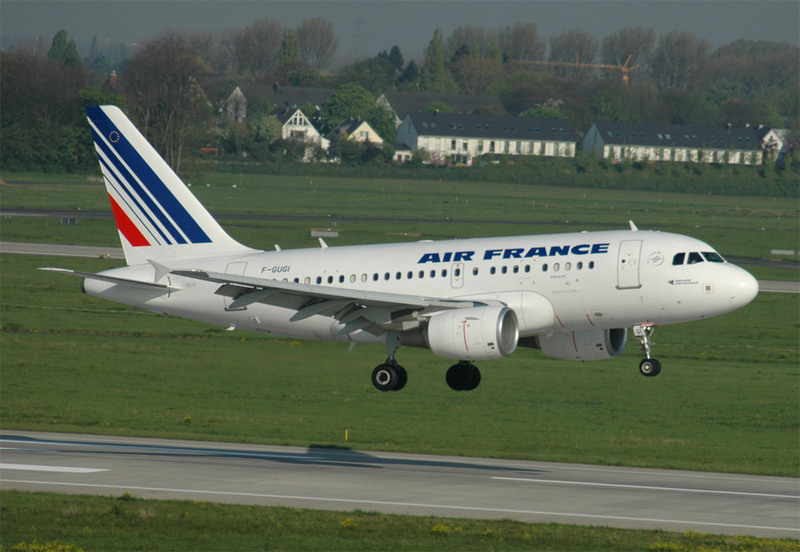 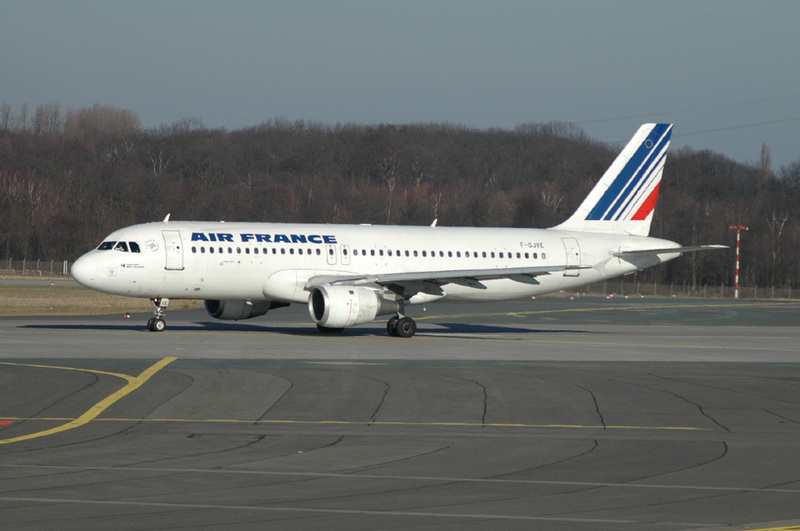 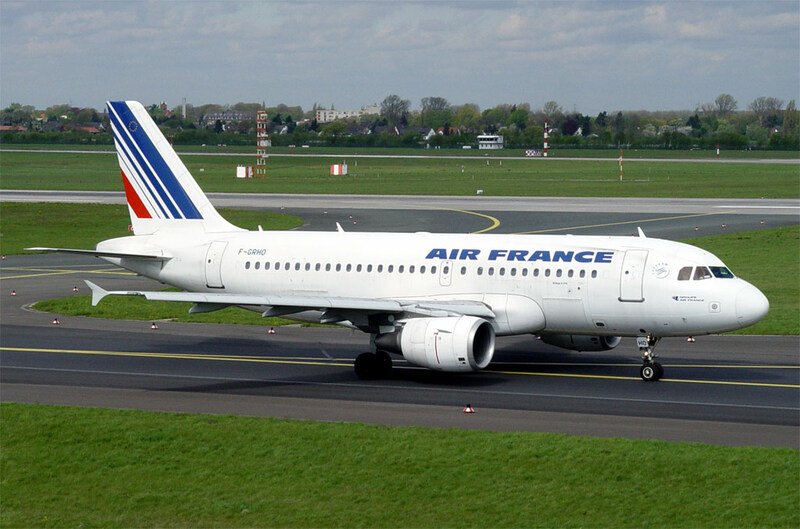 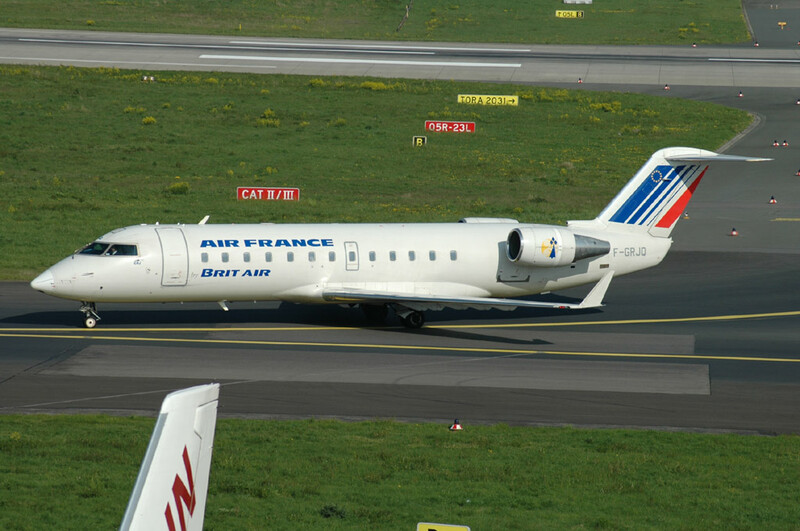 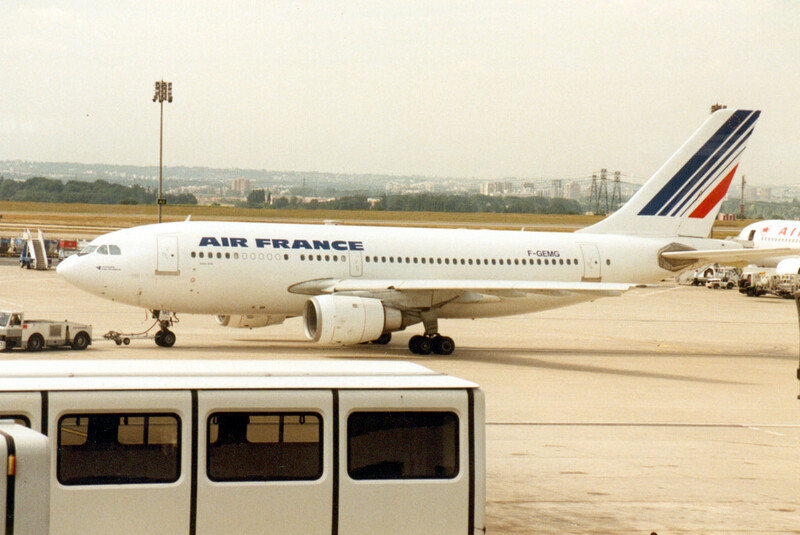 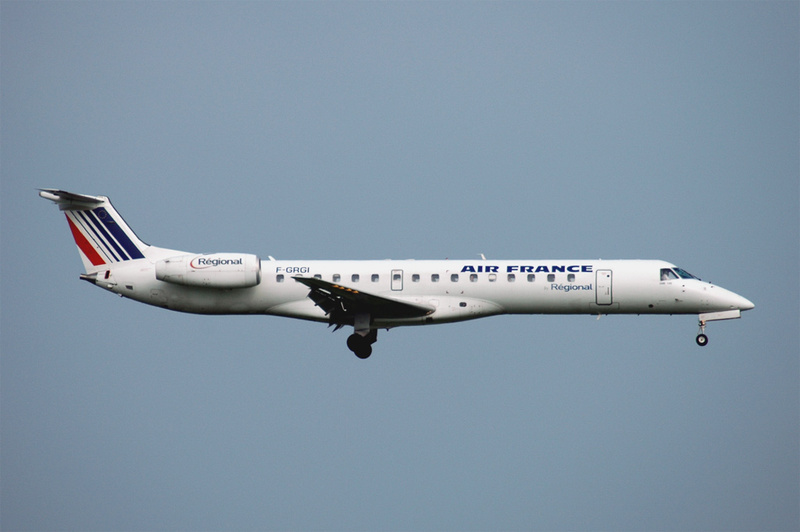 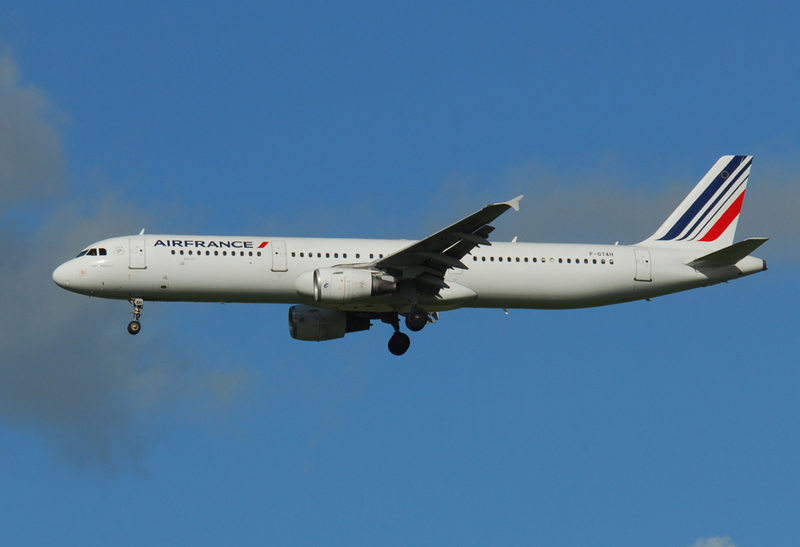 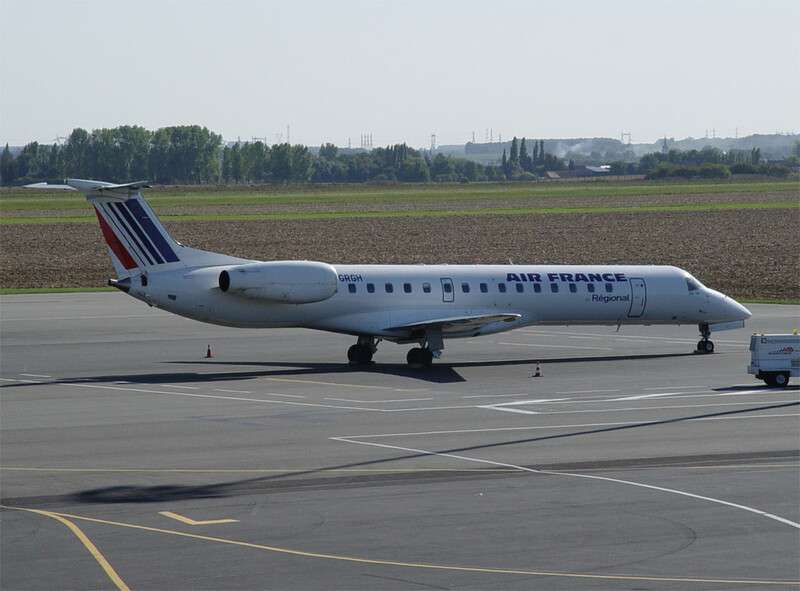 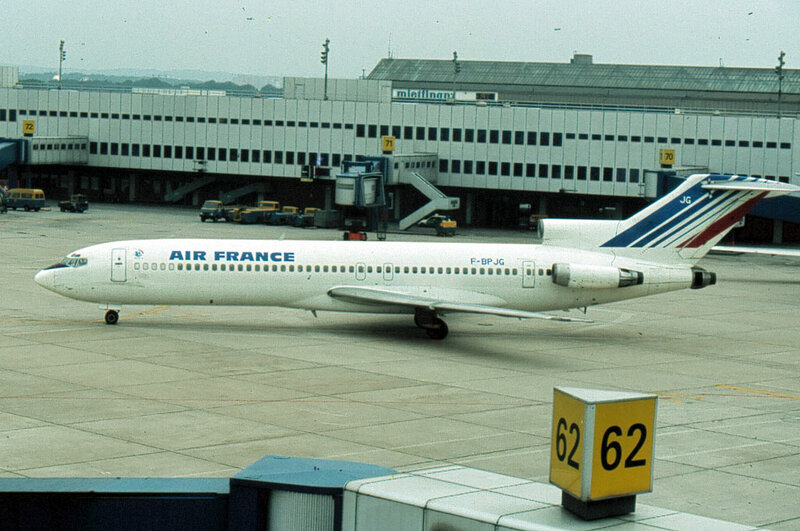 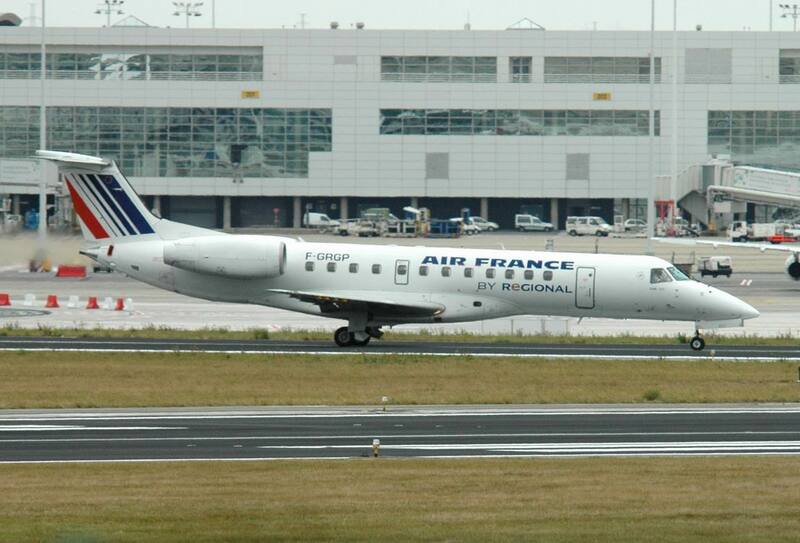 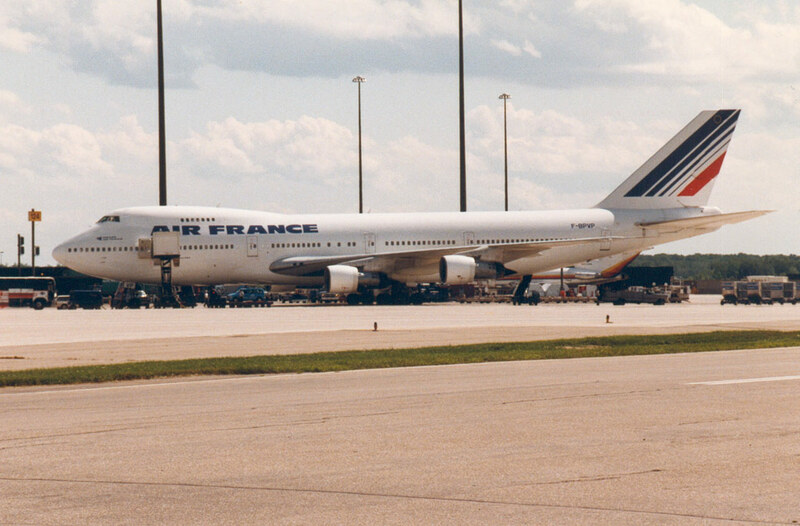 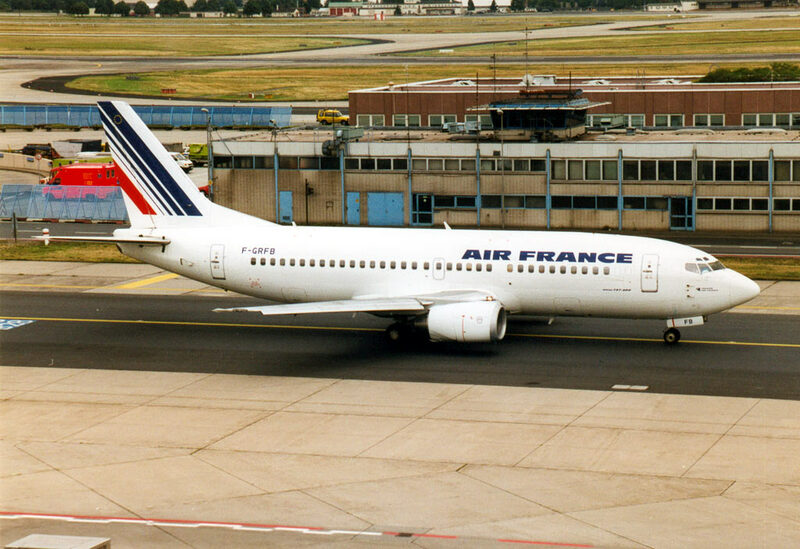 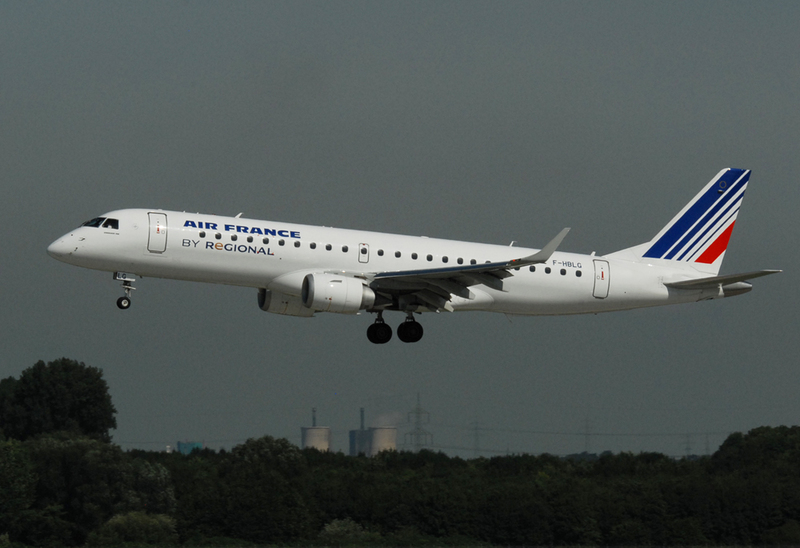 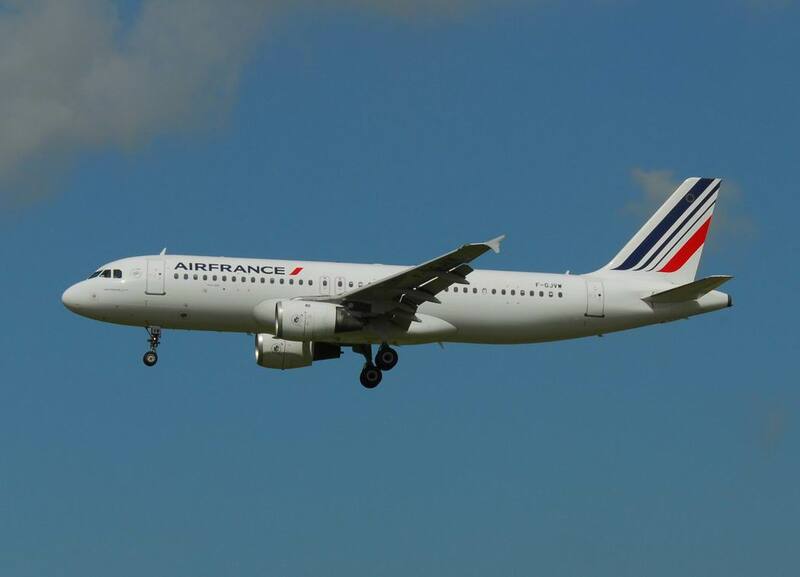 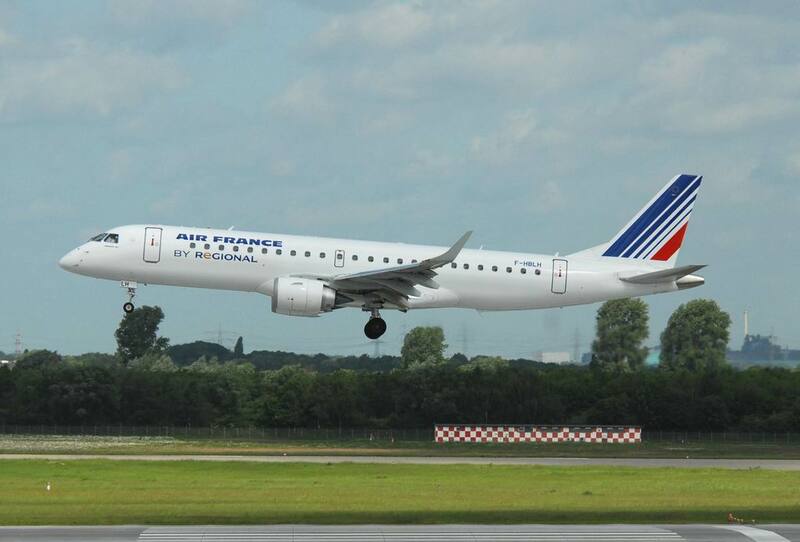 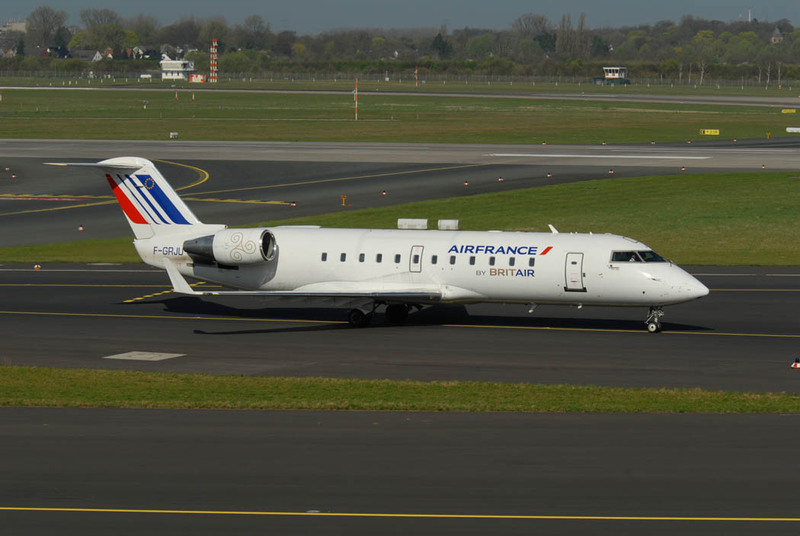 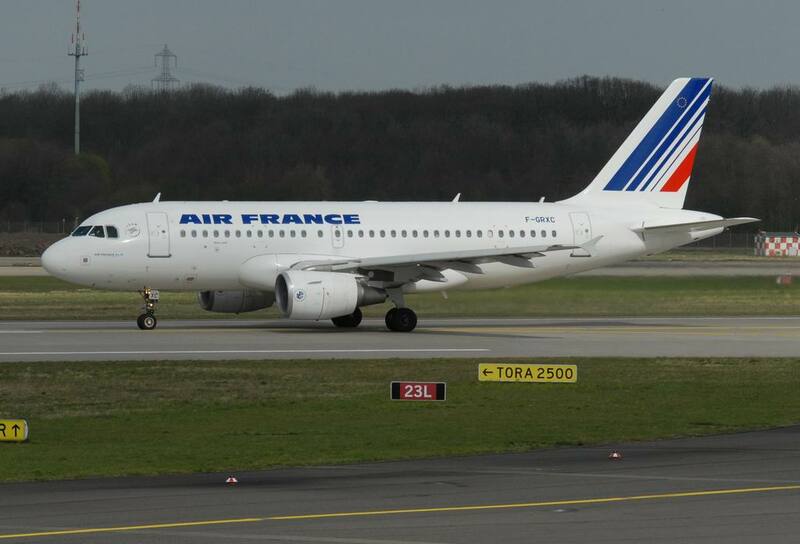 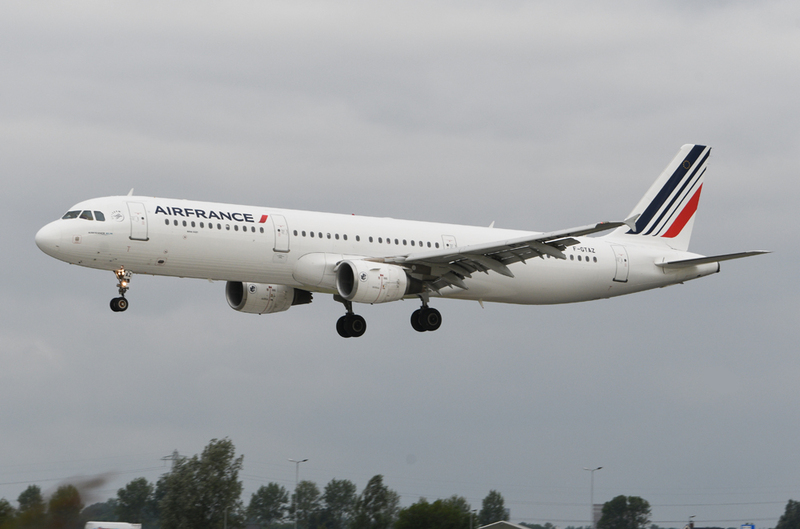 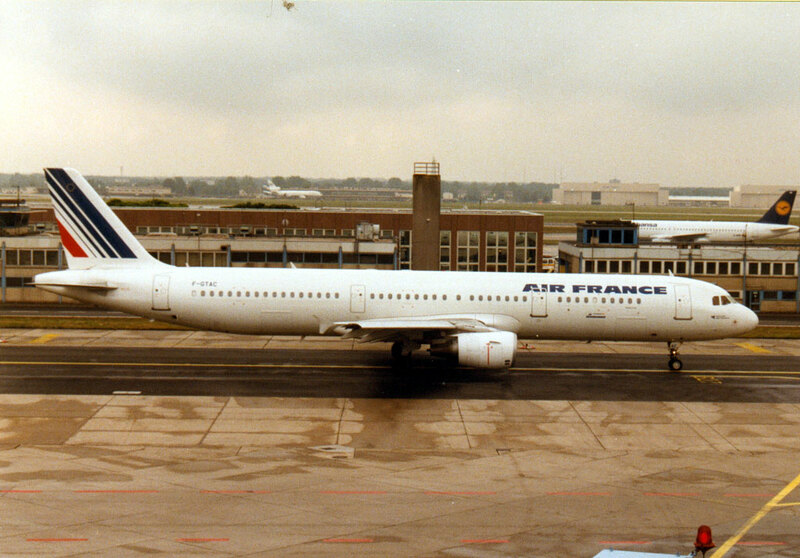 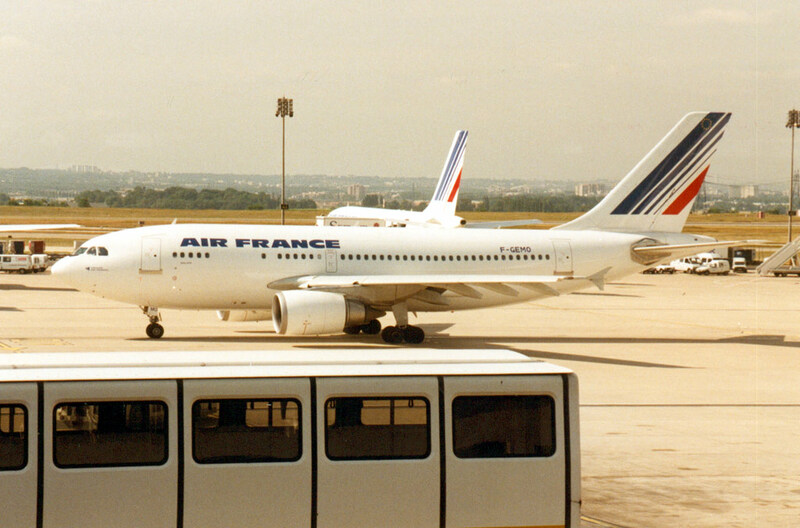 On 12 January, 1990, all government airlines, Air France, Air Inter, Air Charter and UTA were merged into the Air France Group. 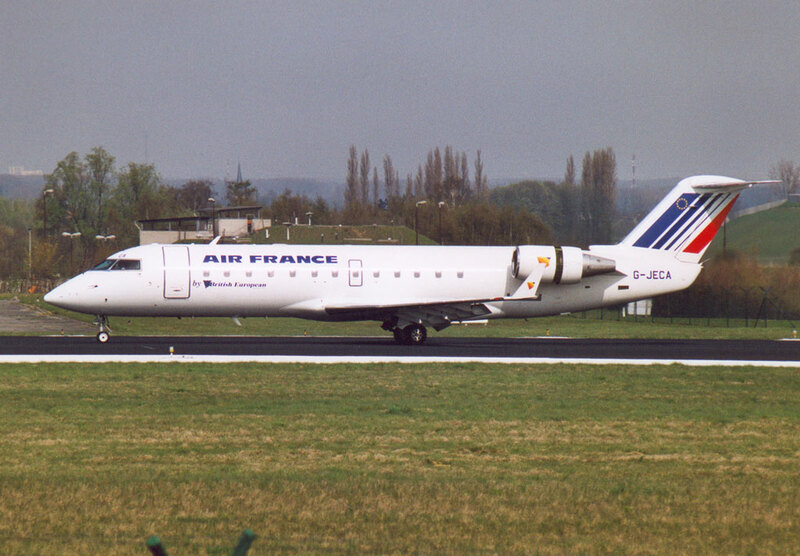 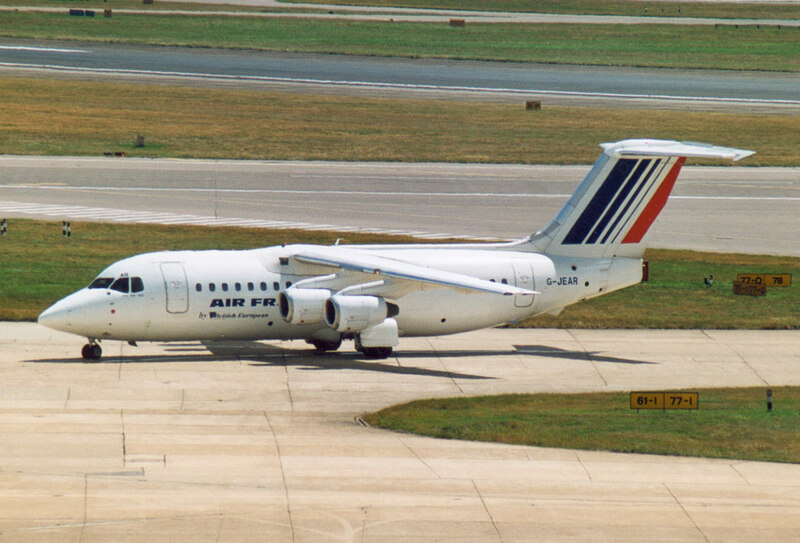 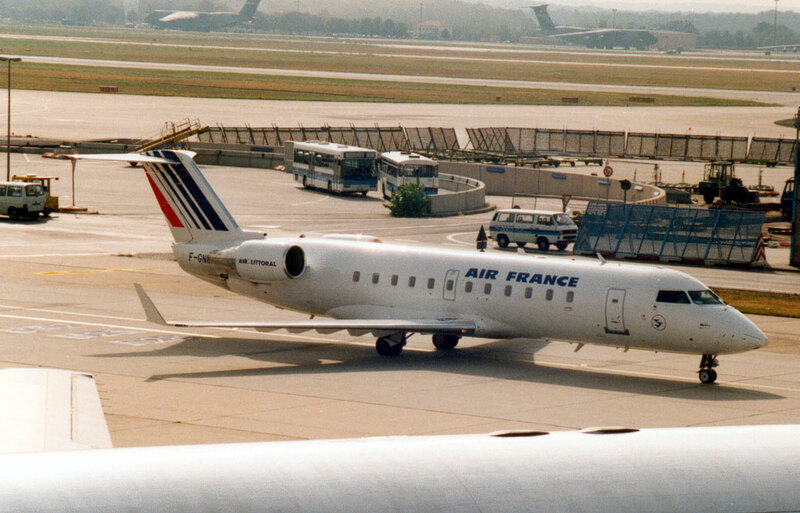 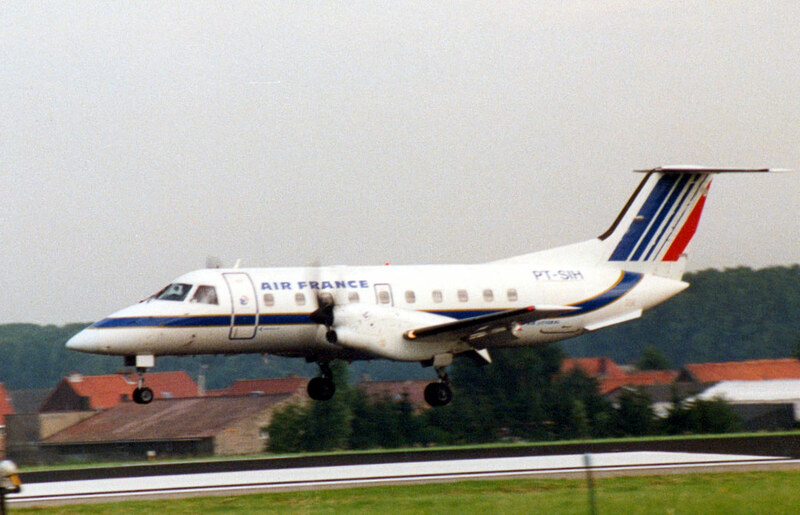 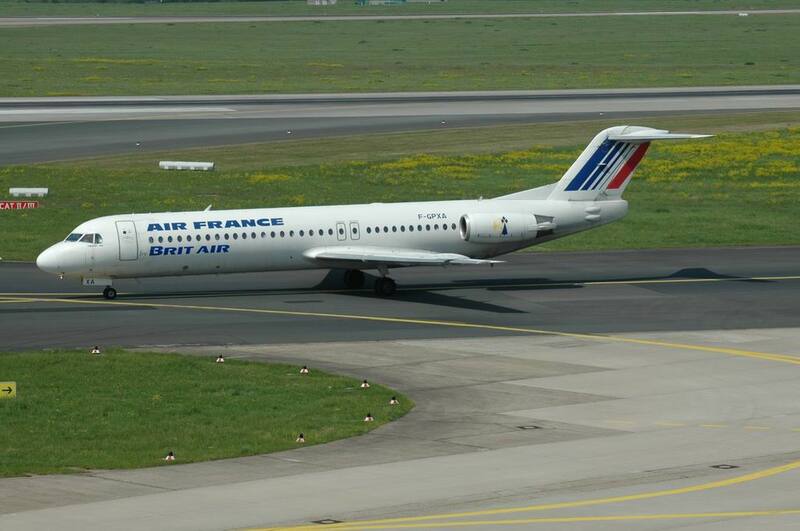 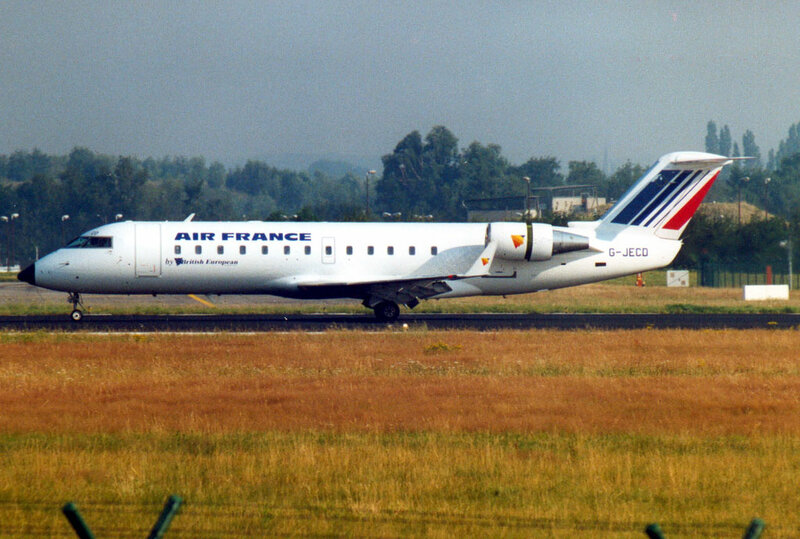 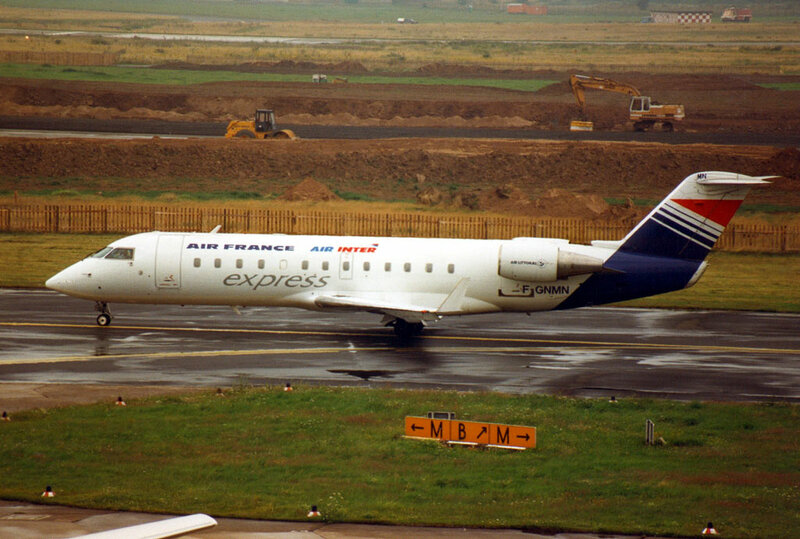 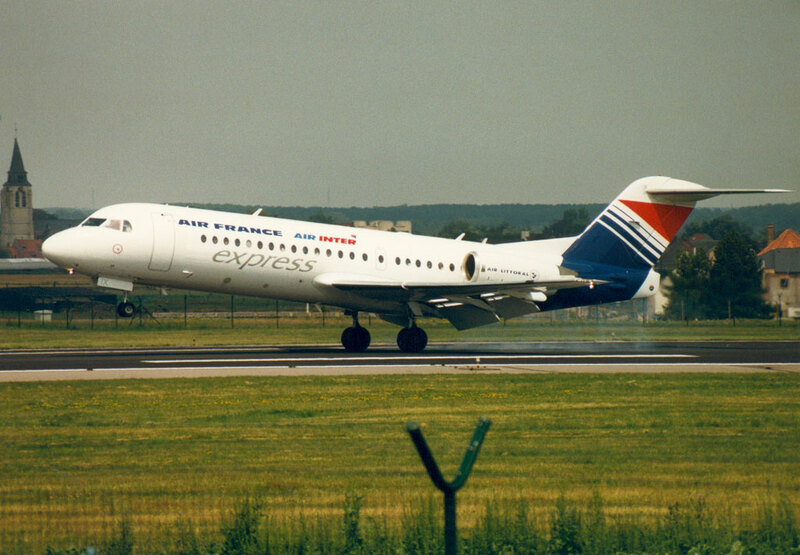 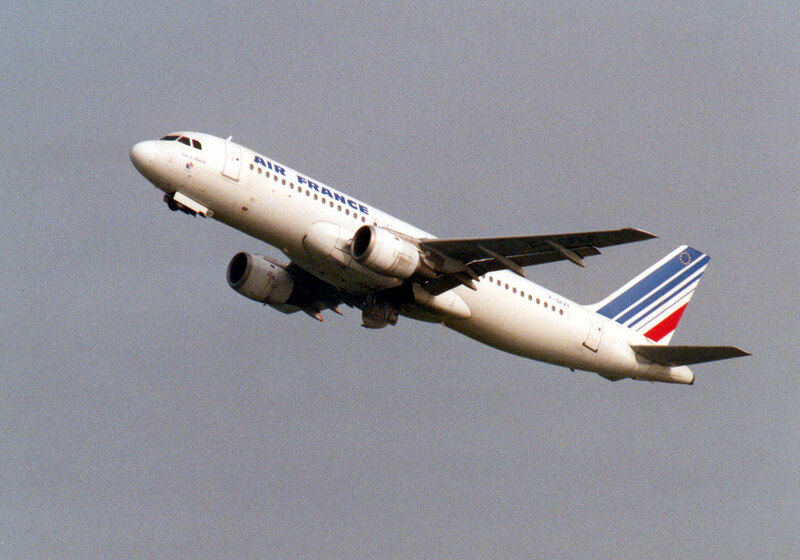 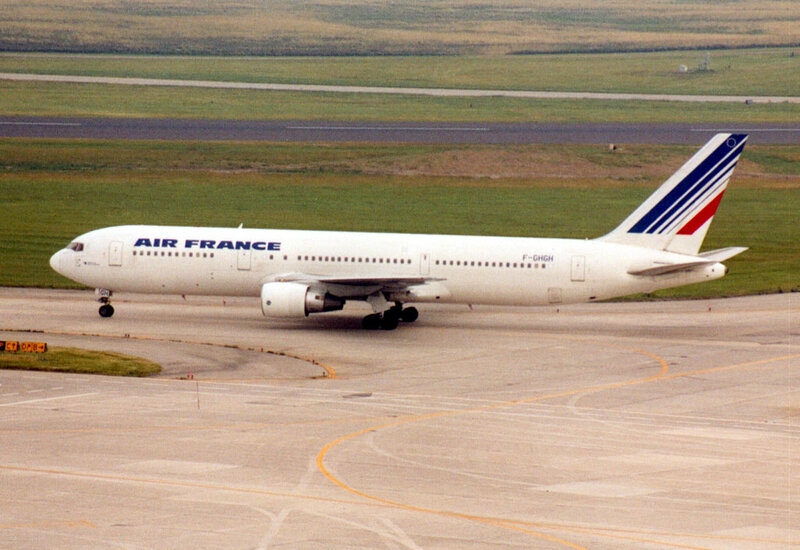 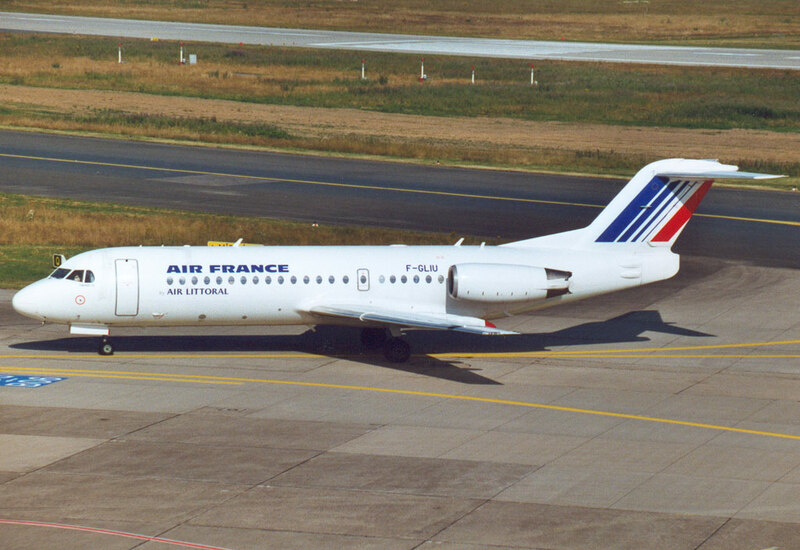 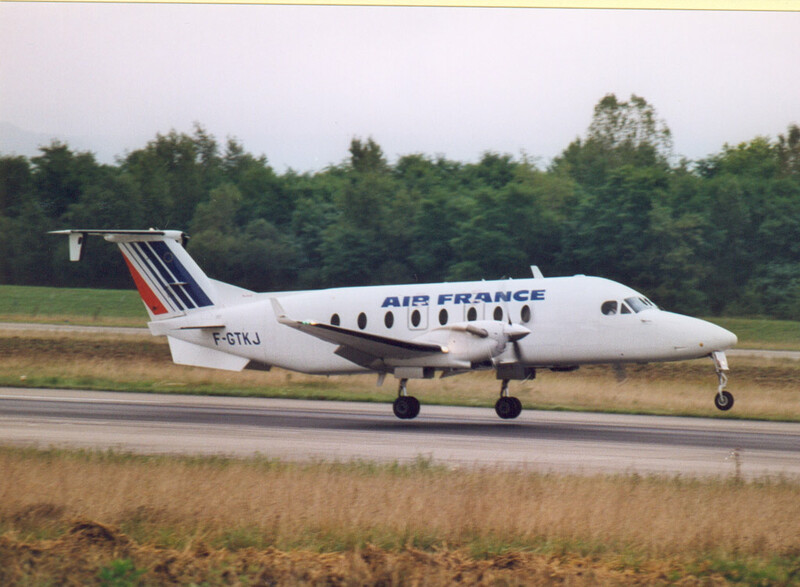 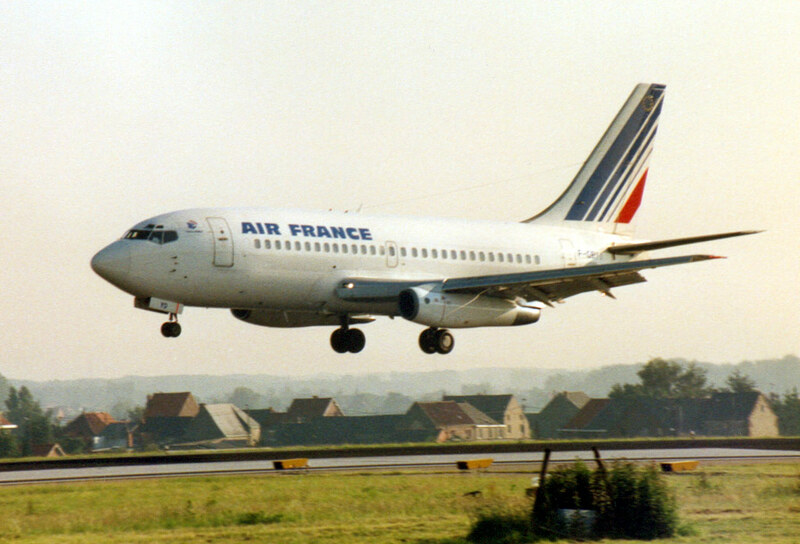 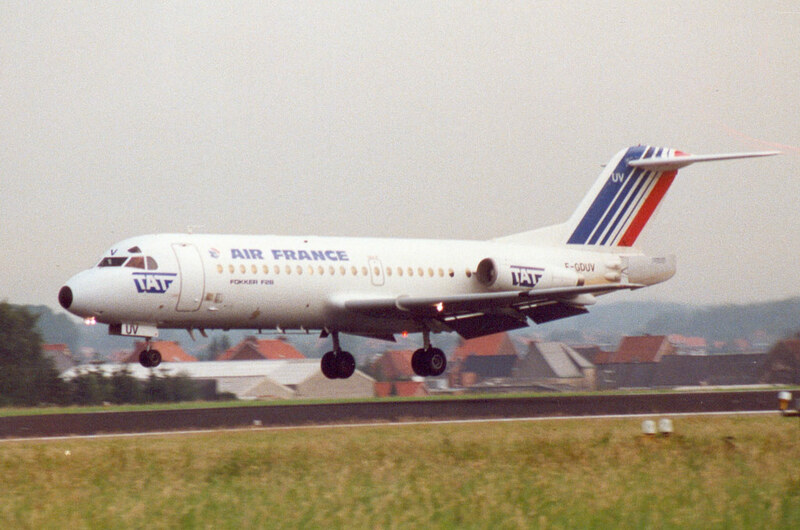 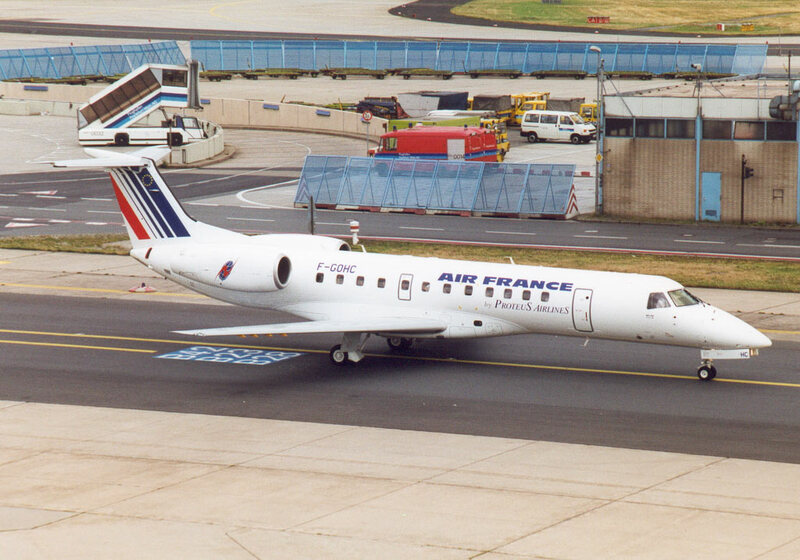 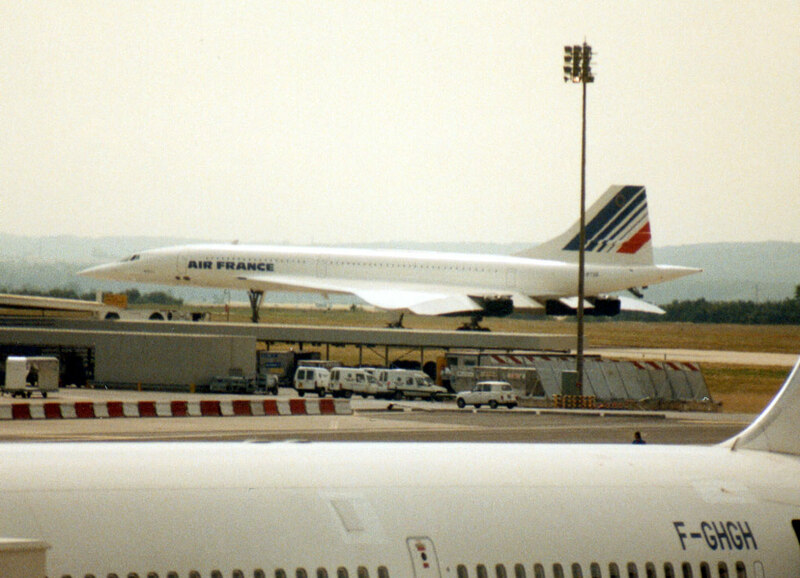 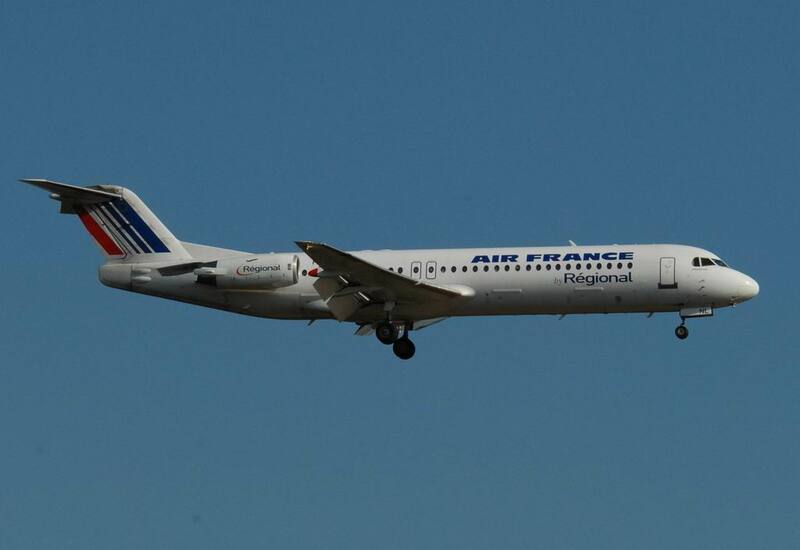 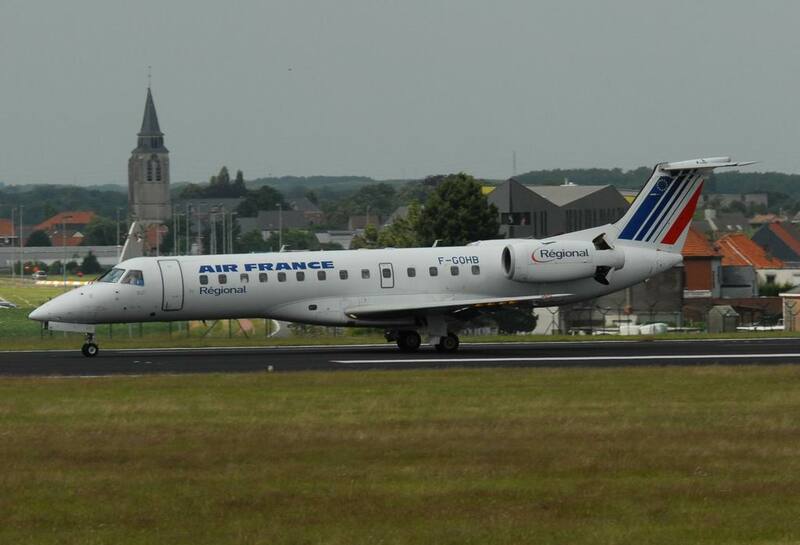 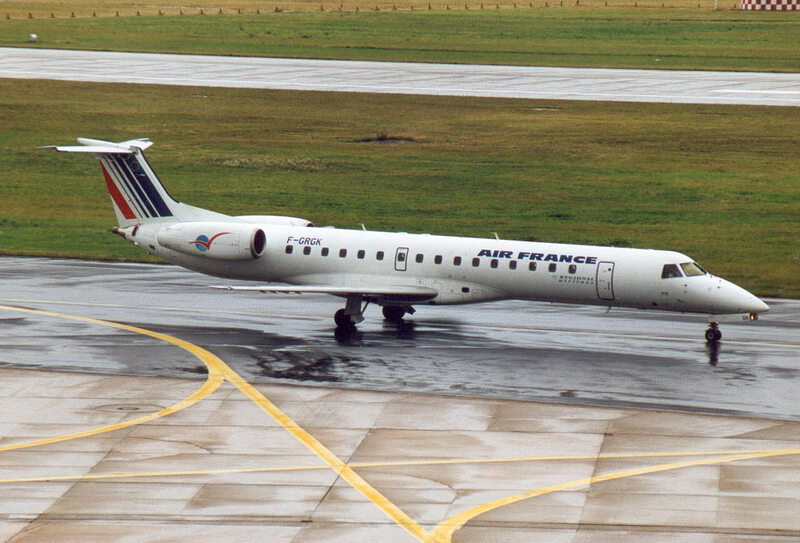 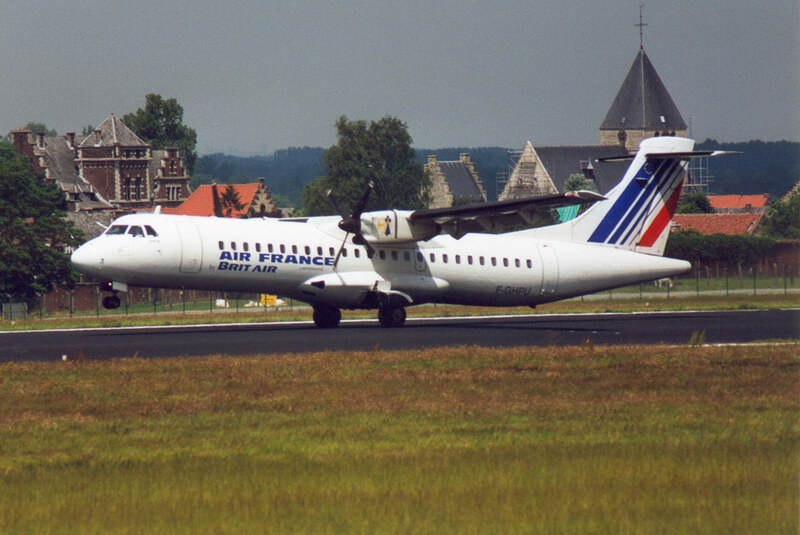 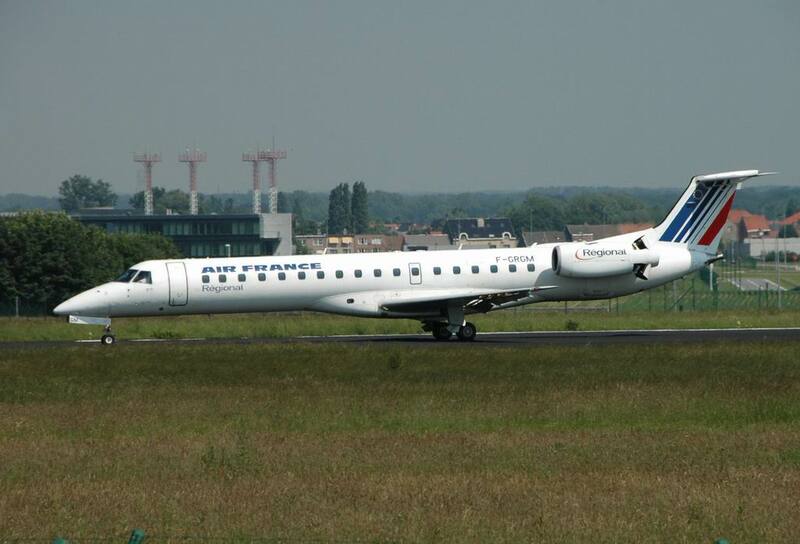 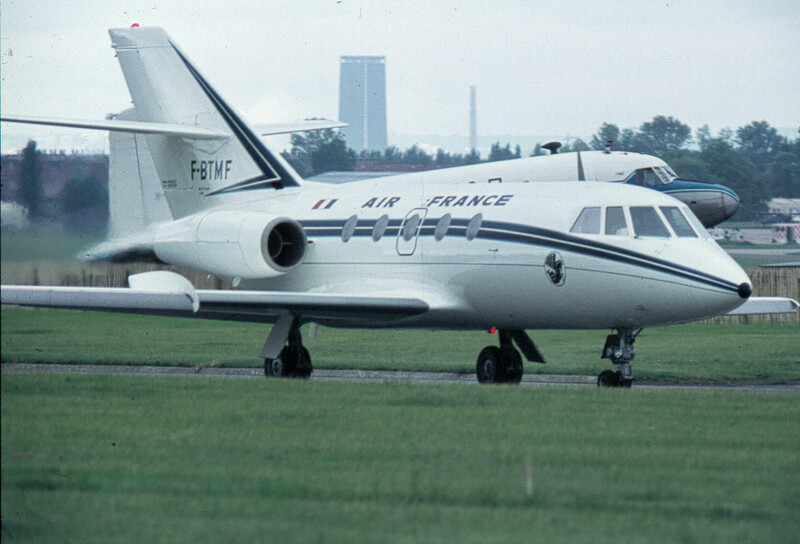 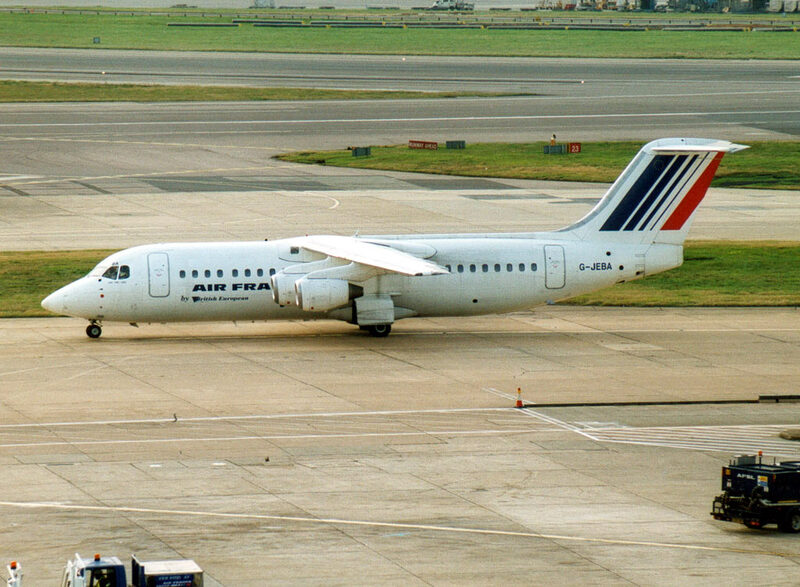 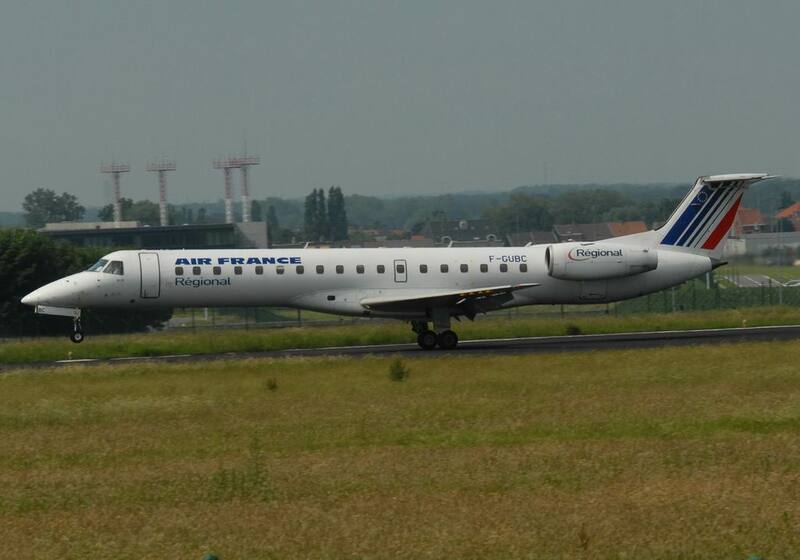 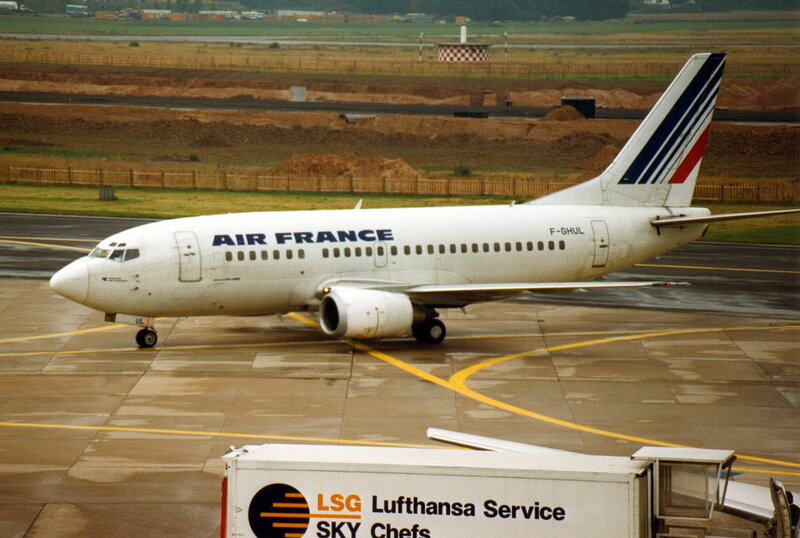 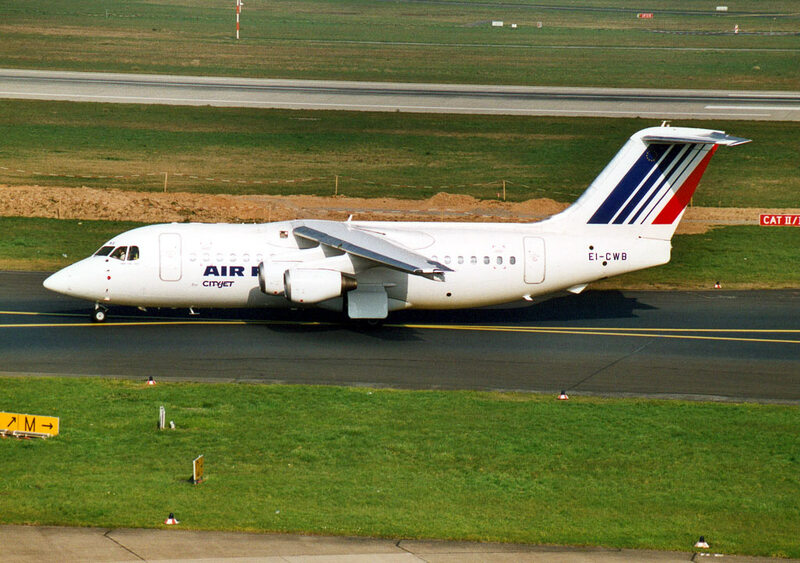 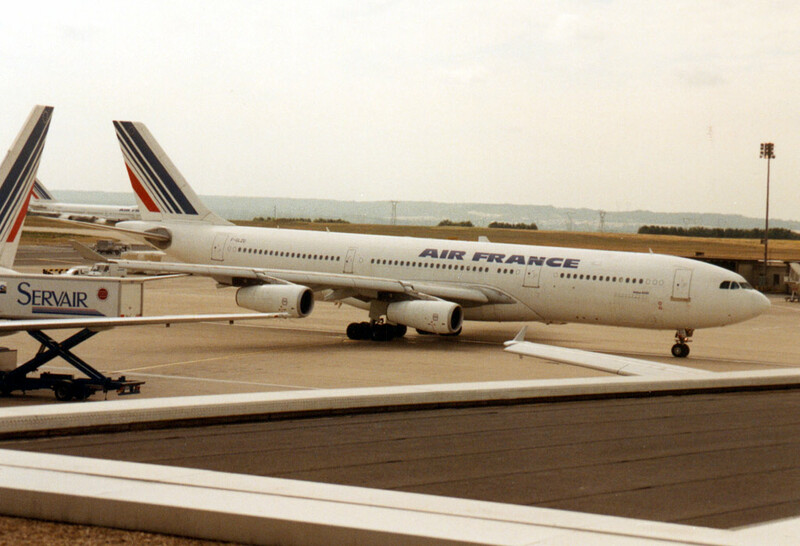 On 18 December 1992, by decree, UTA bought Air France and the two airlines merged under the name "Compagnie nationale Air France". 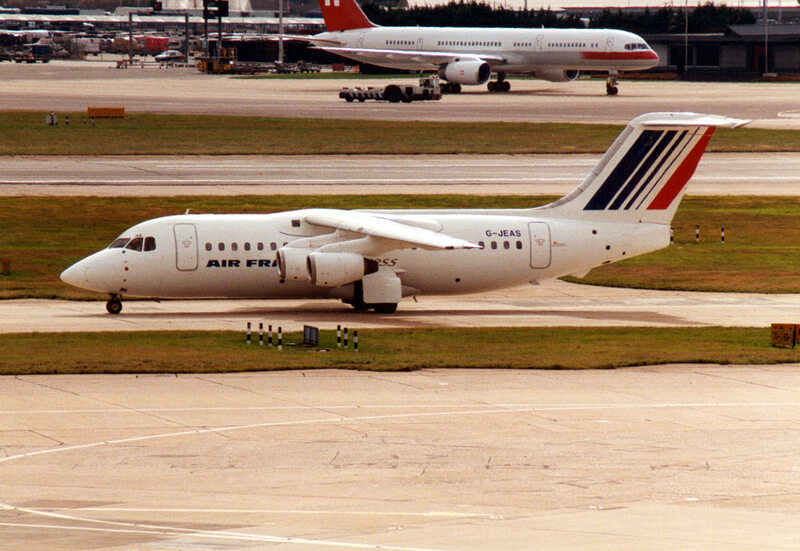 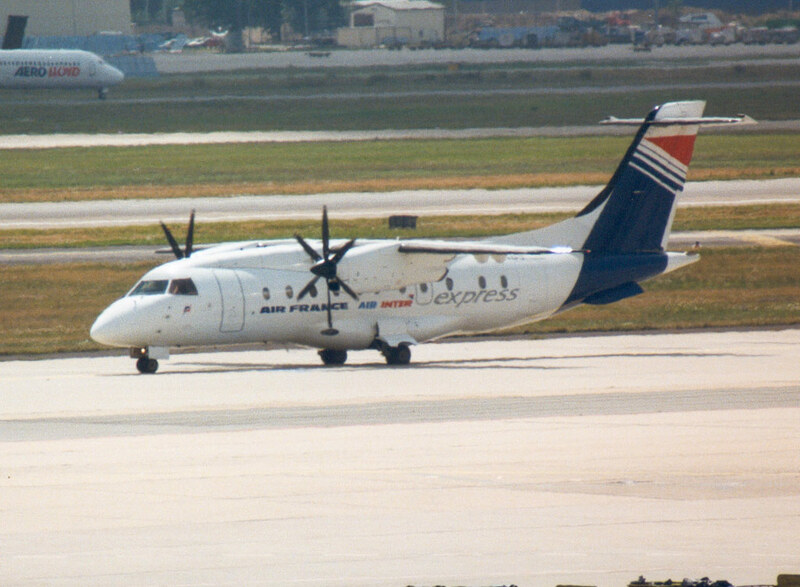 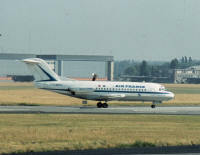 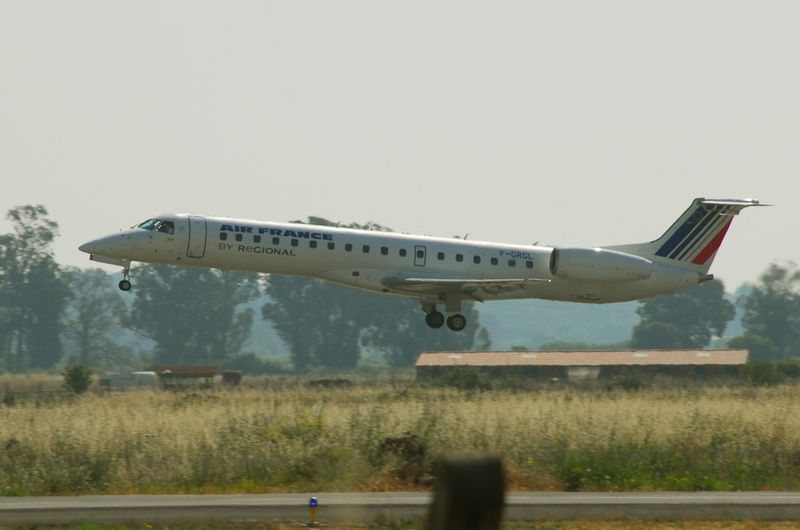 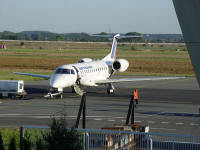 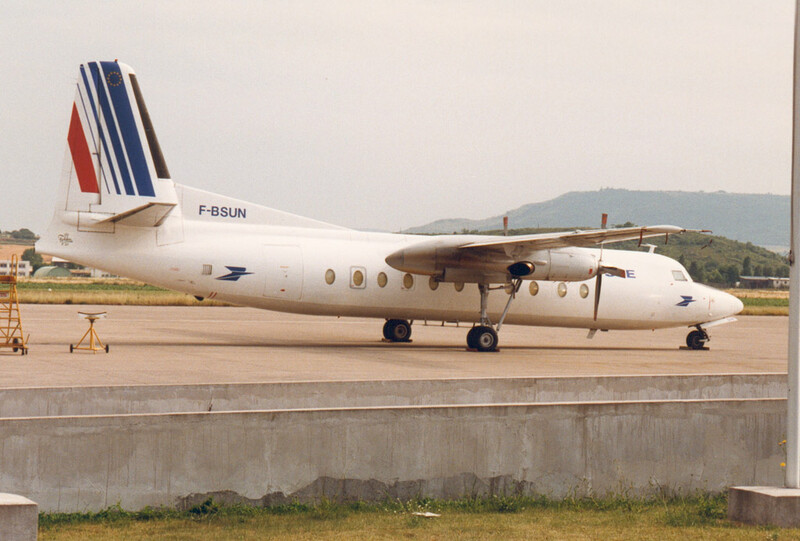 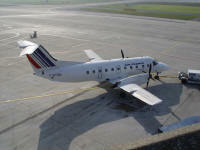 Air Charter and Air Inter continued operating under their own names until further reorganisations led to their incorporation on 1 April, 1997.